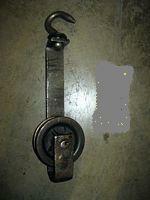 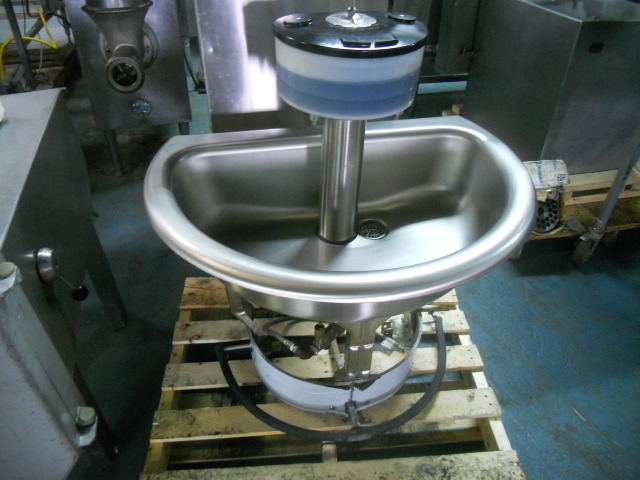 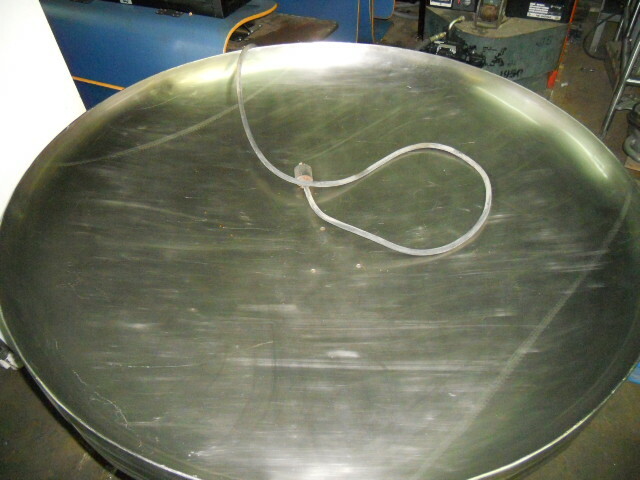 Cyclone Belt Washer, 240/3, s/n 7756. 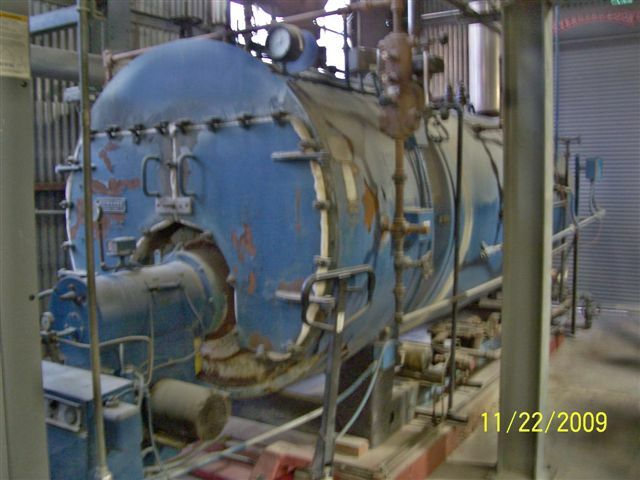 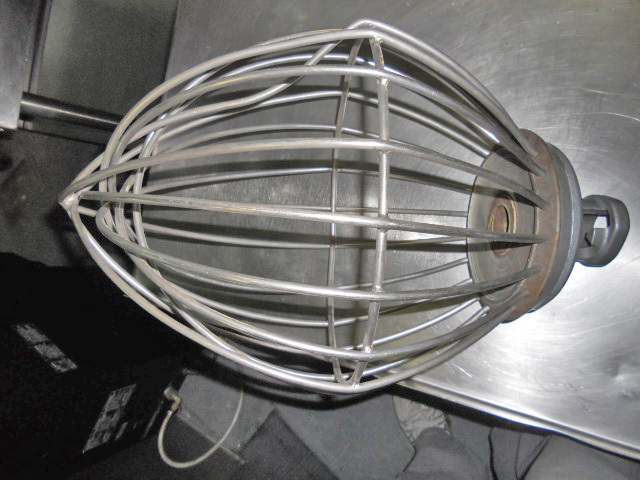 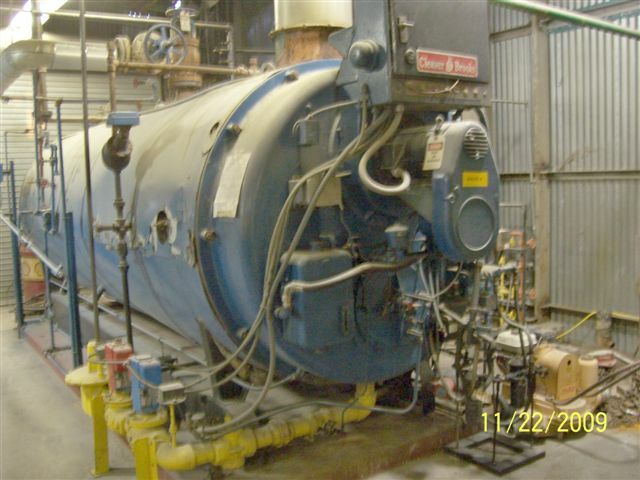 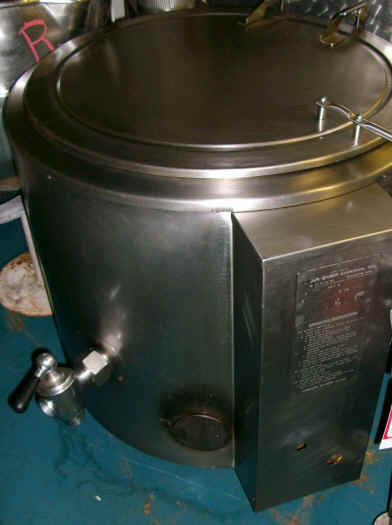 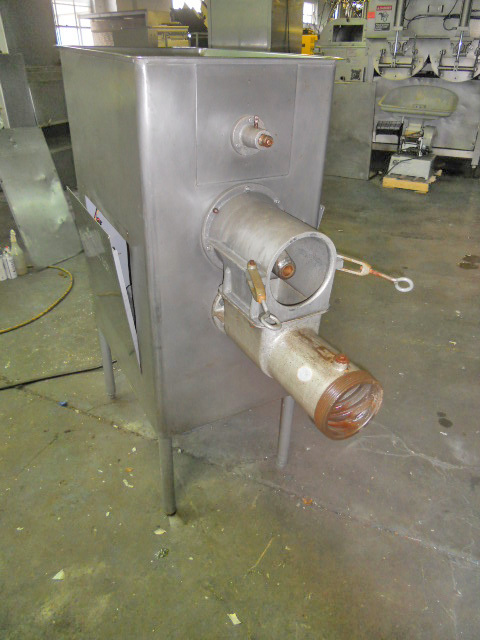 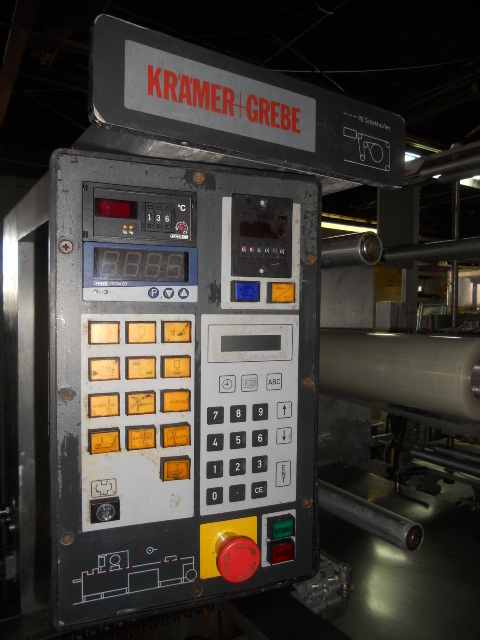 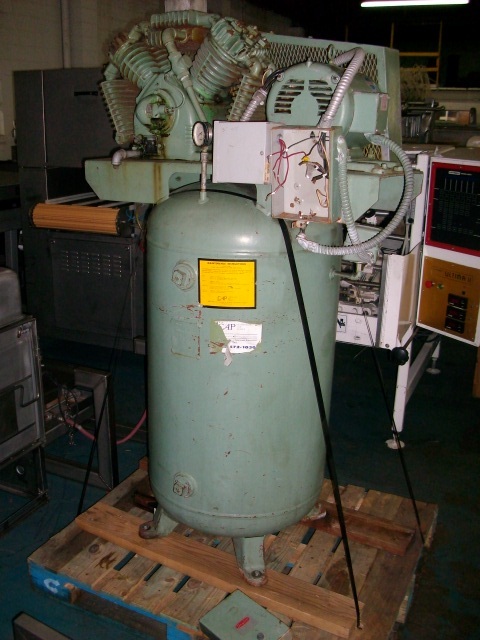 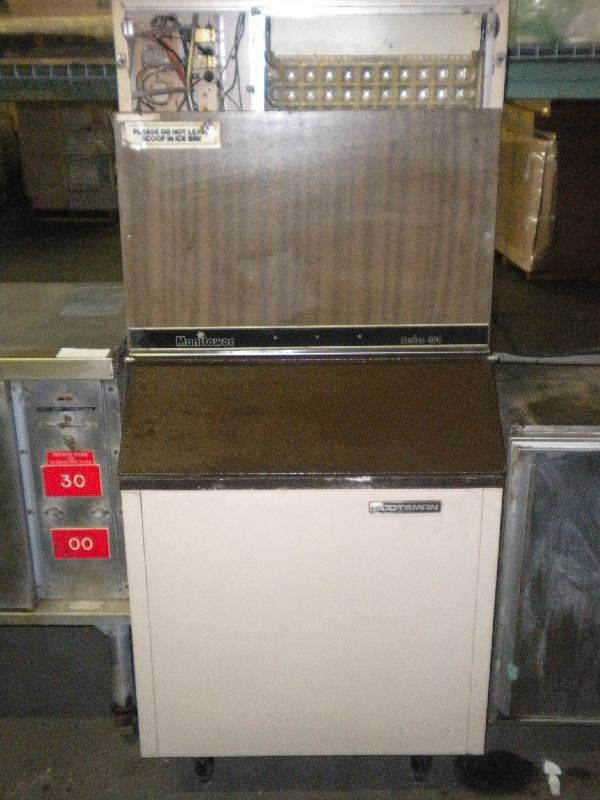 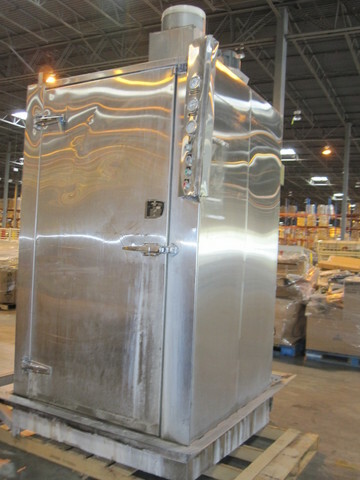 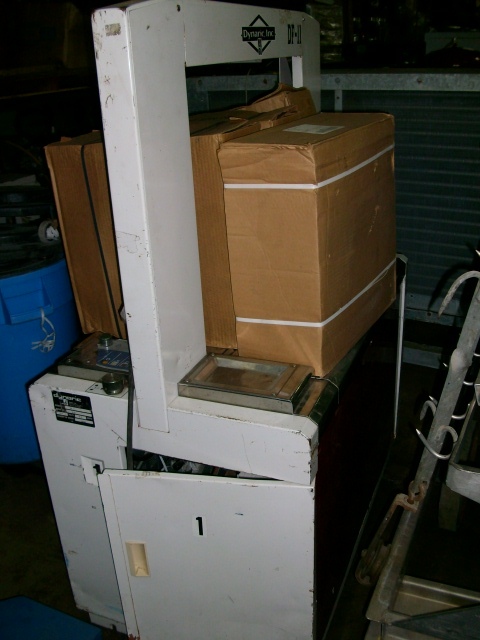 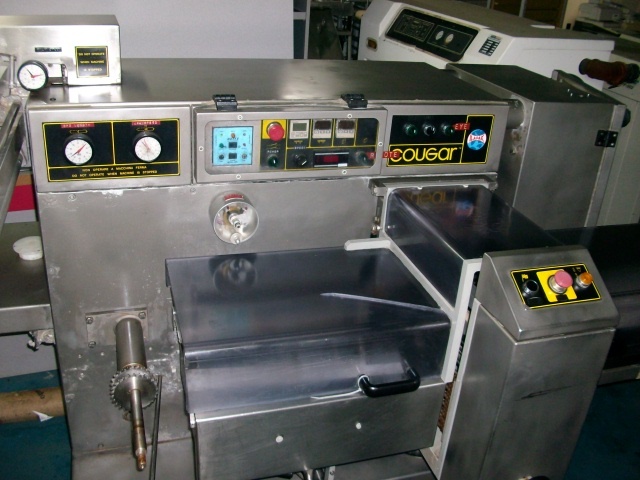 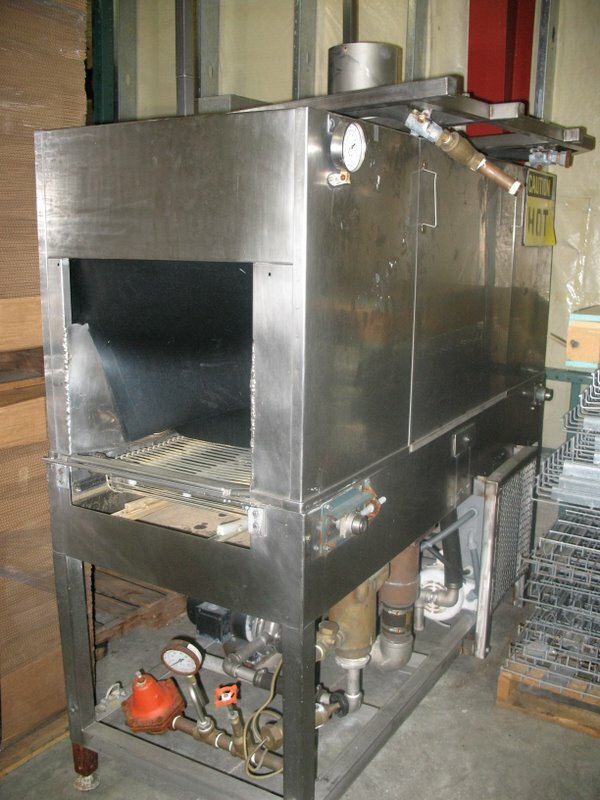 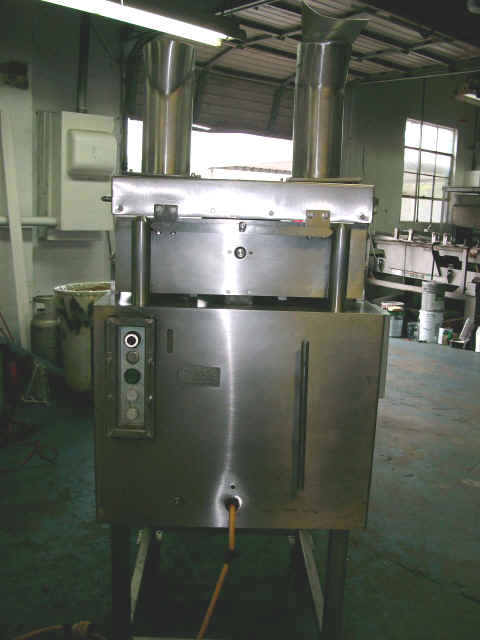 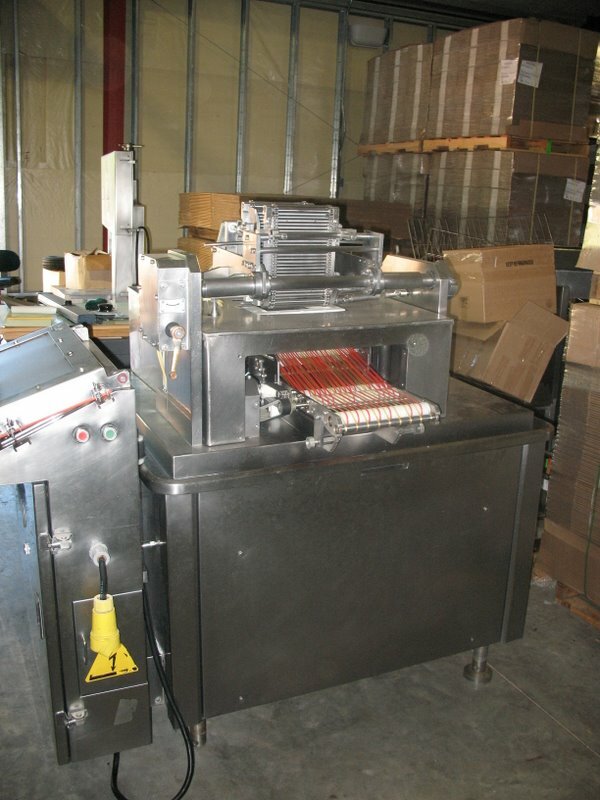 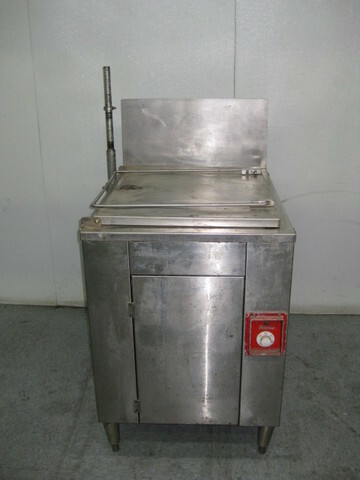 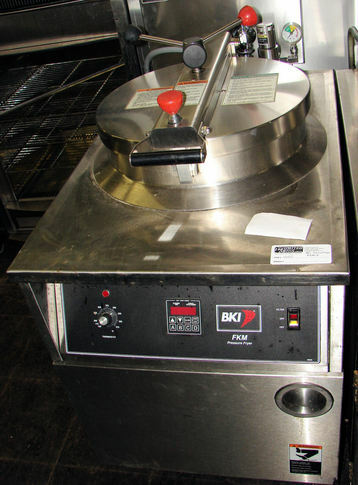 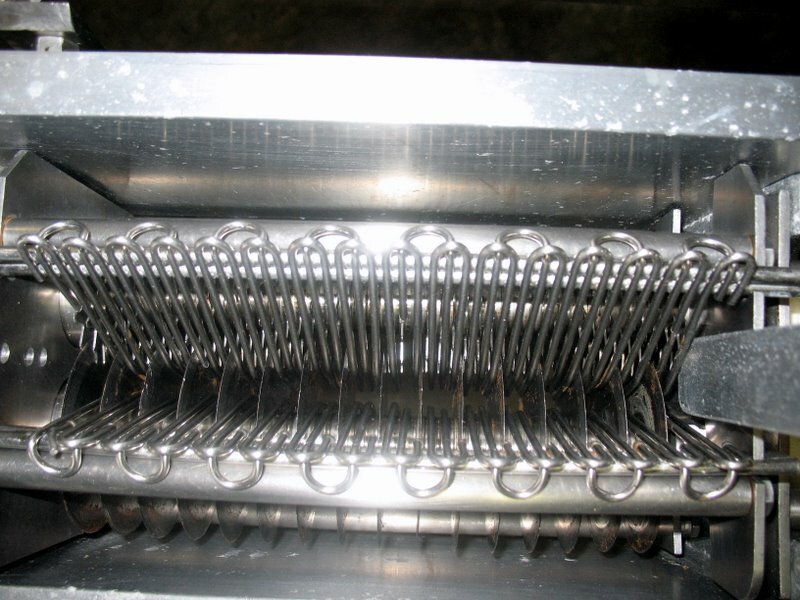 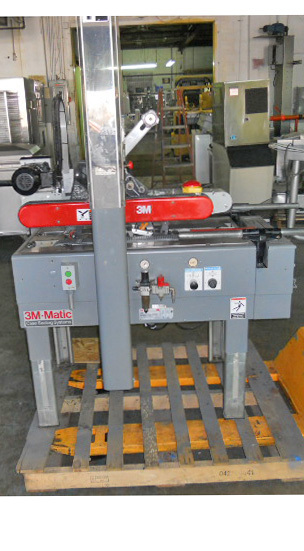 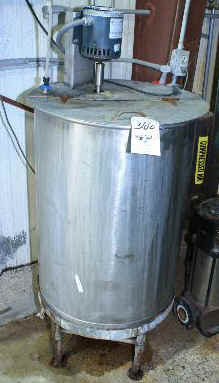 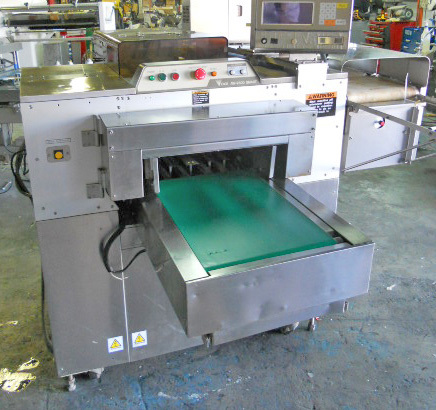 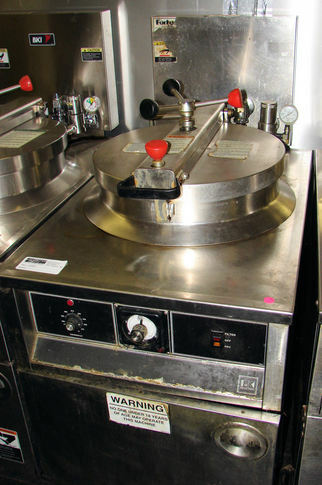 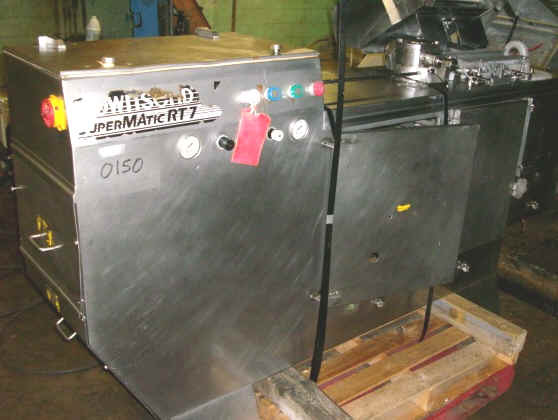 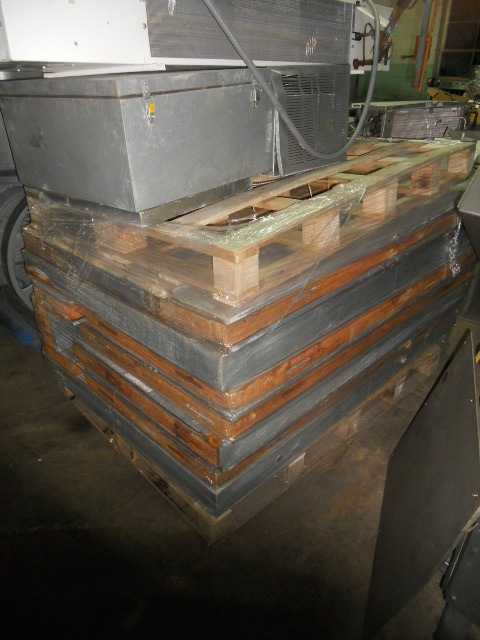 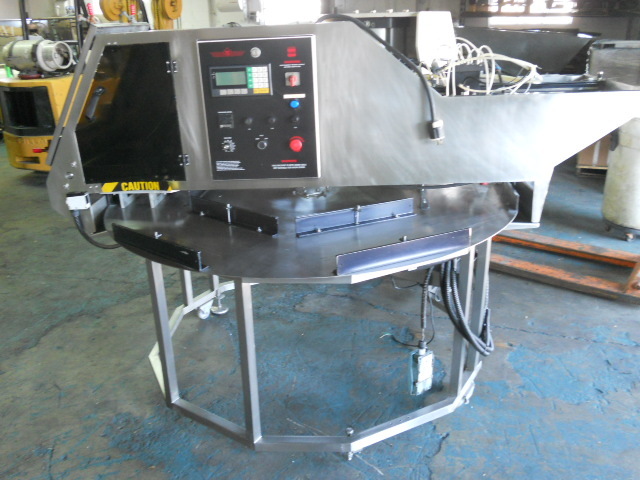 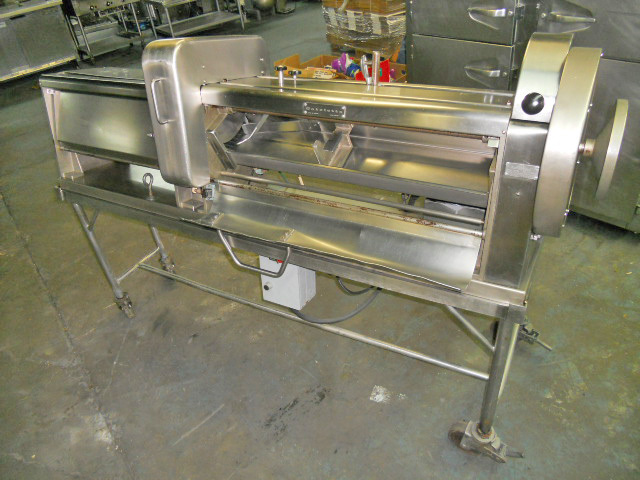 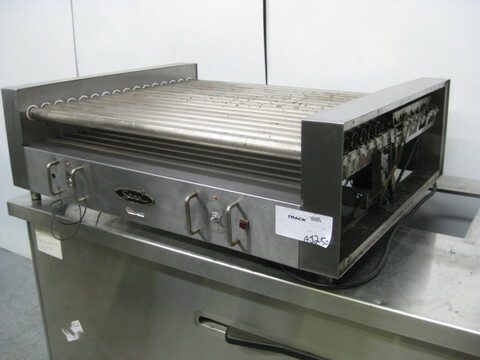 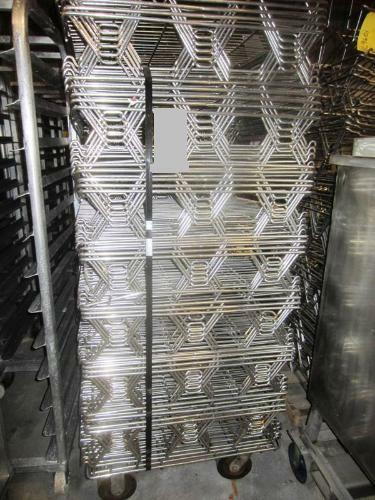 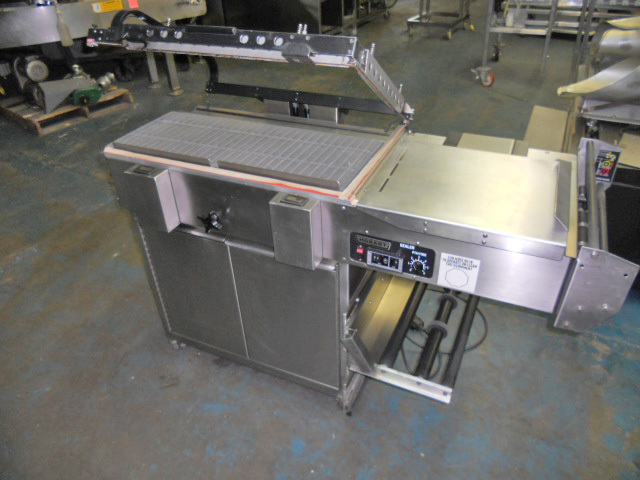 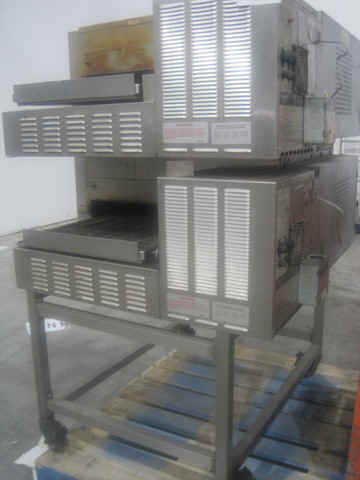 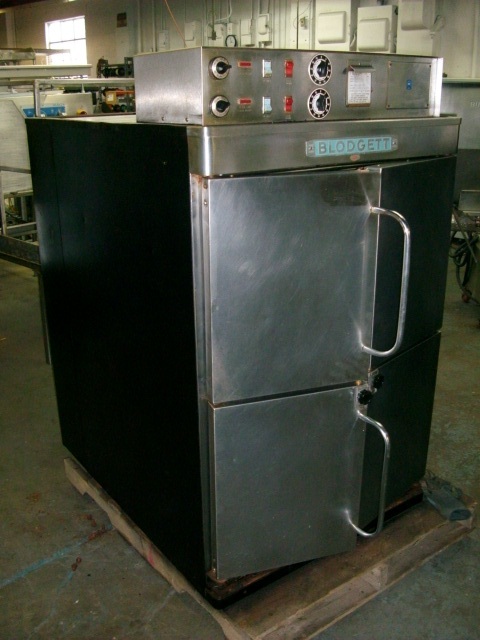 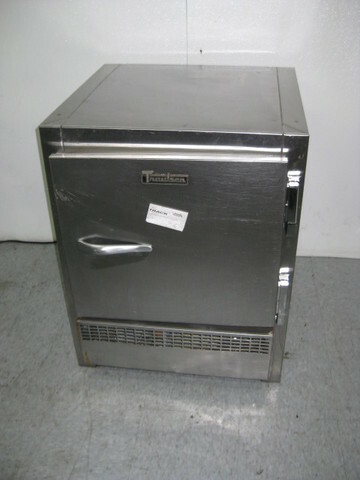 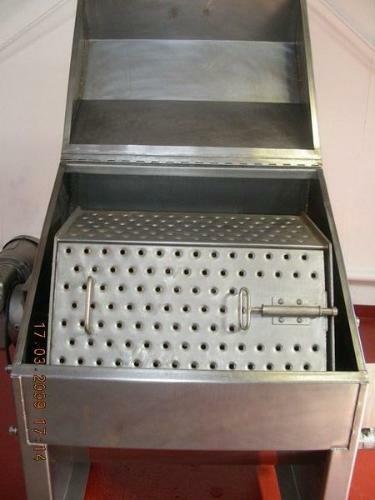 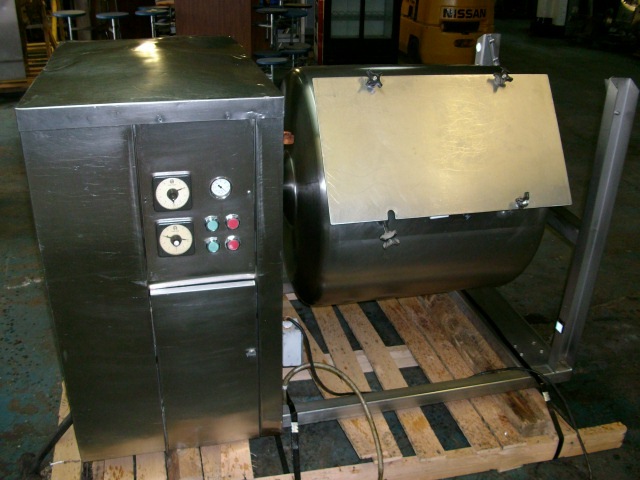 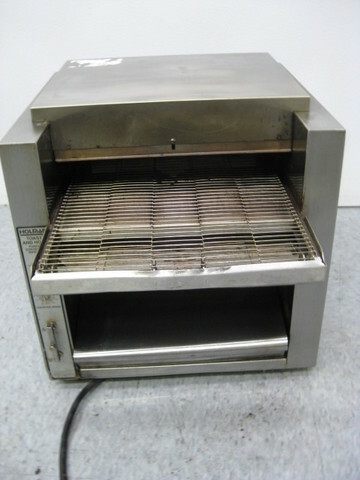 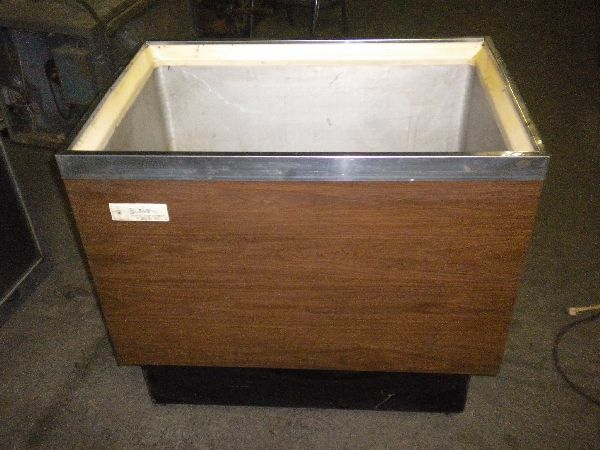 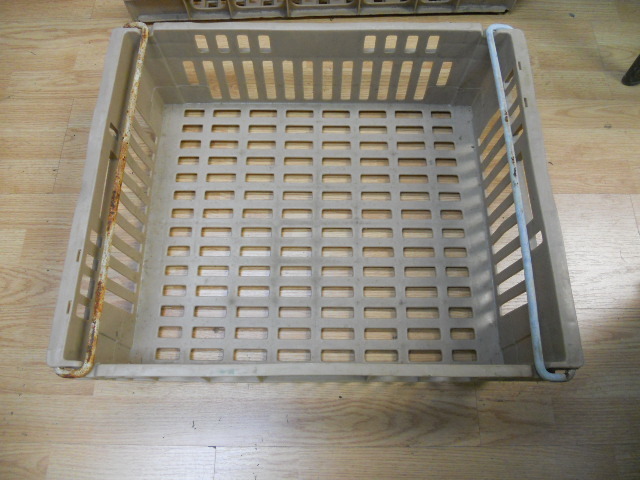 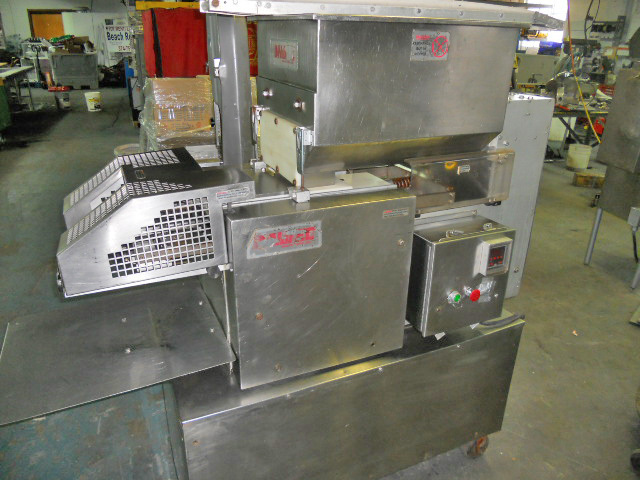 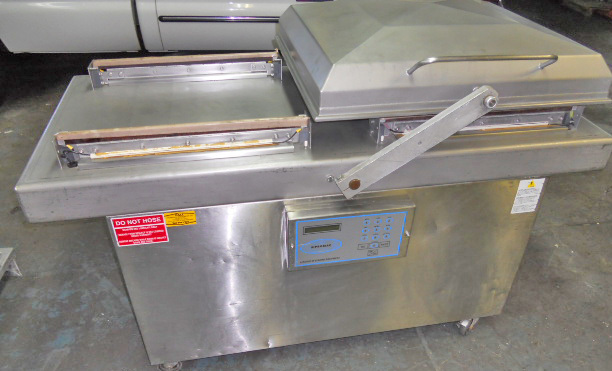 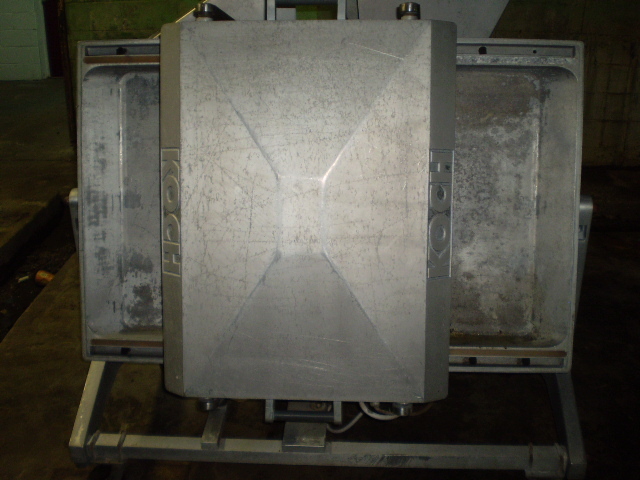 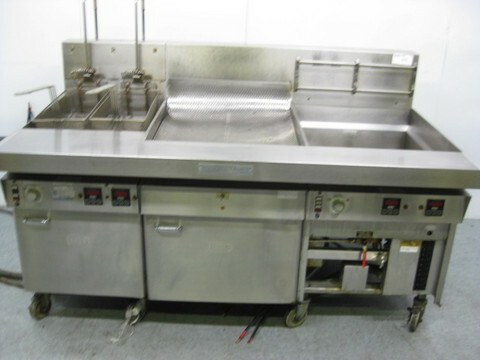 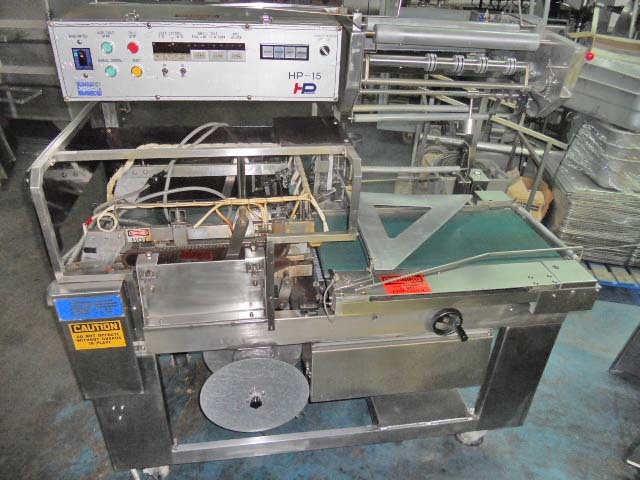 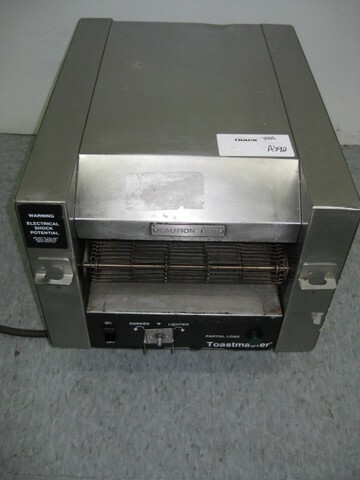 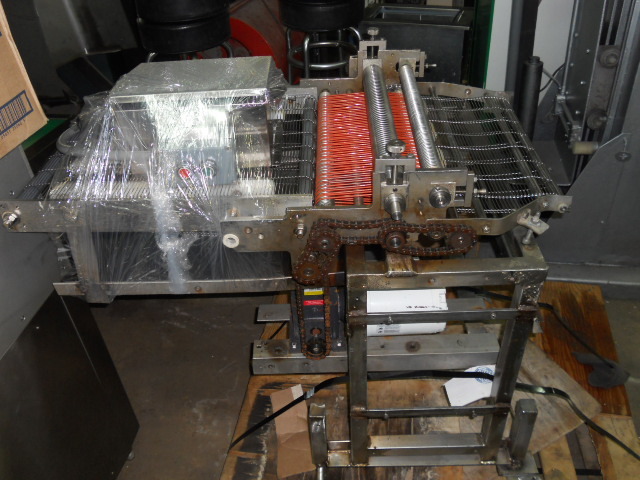 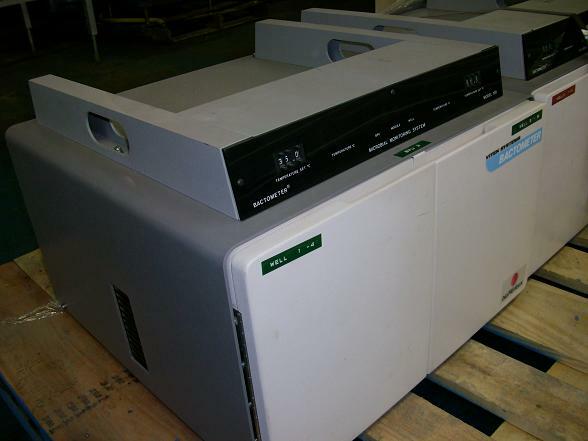 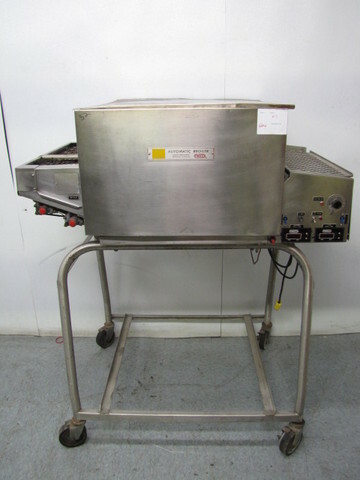 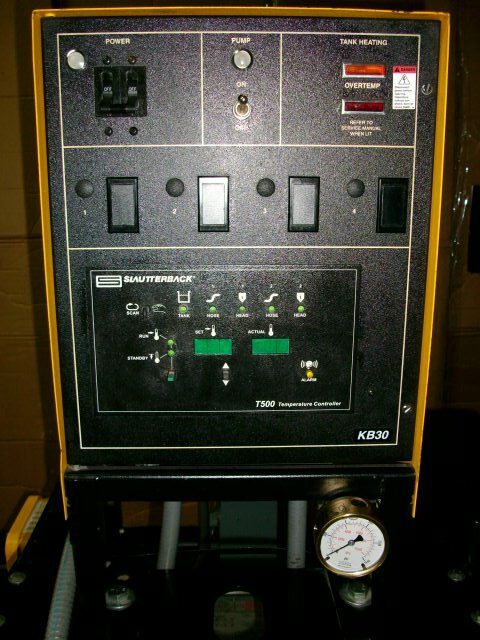 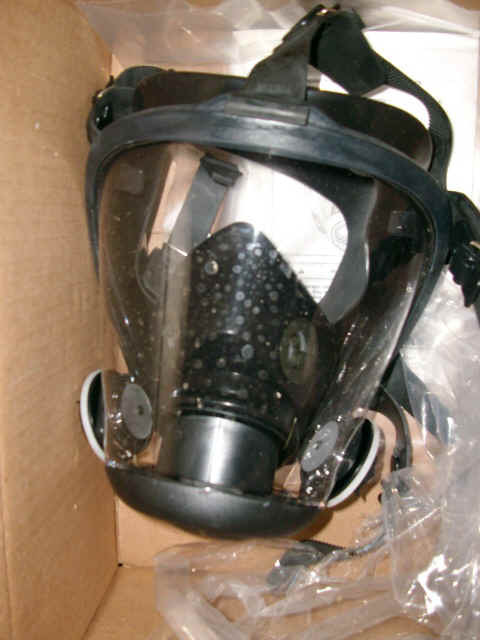 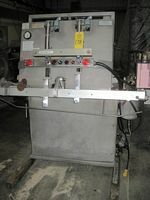 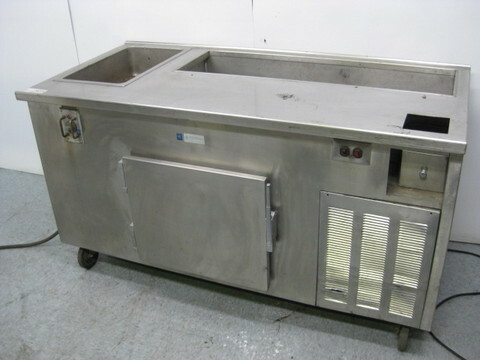 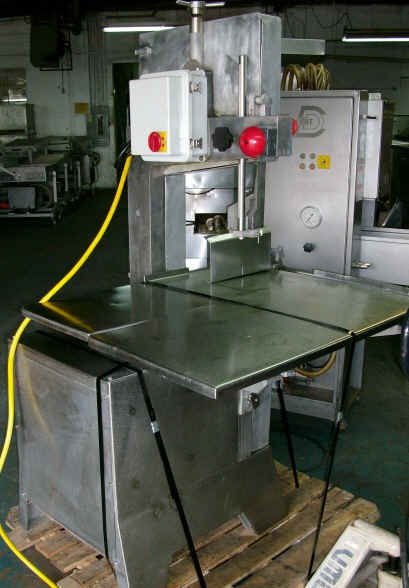 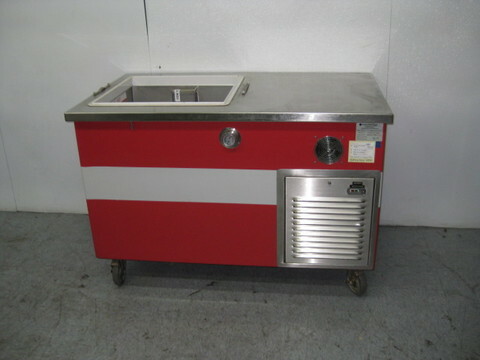 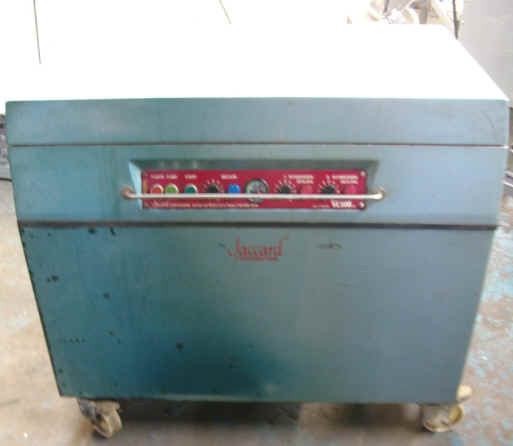 Market Forge SterilMatic, s/n 67171. 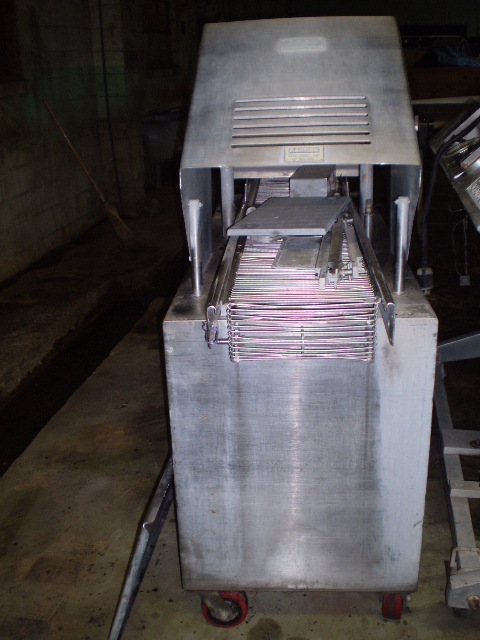 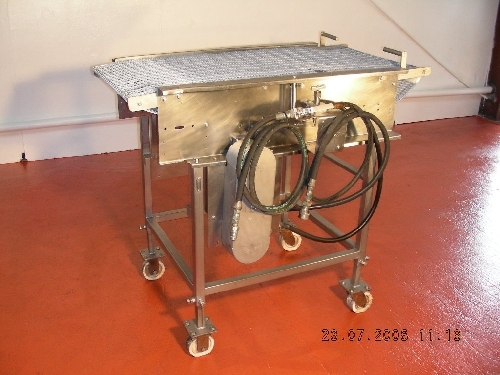 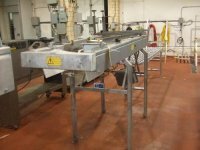 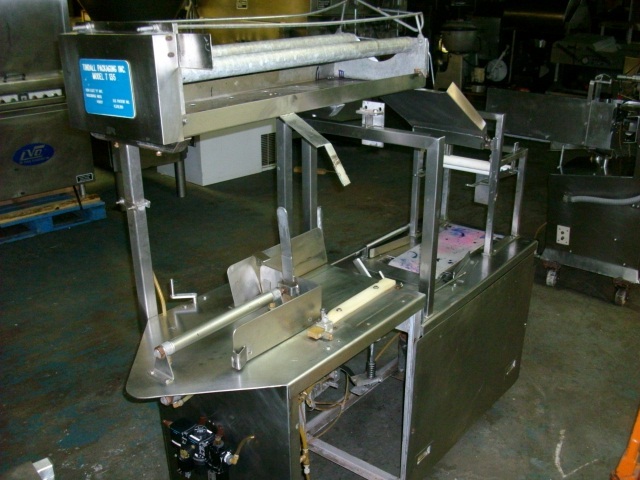 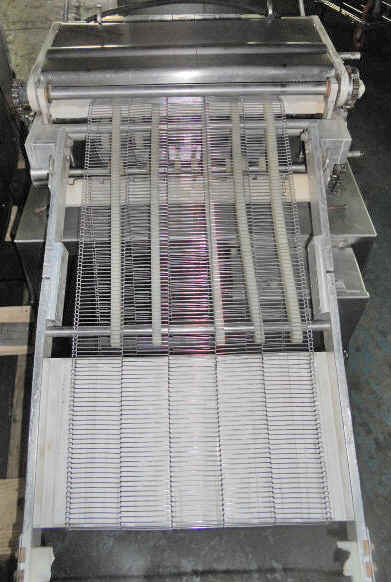 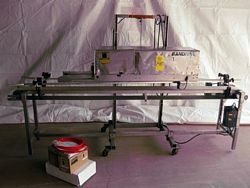 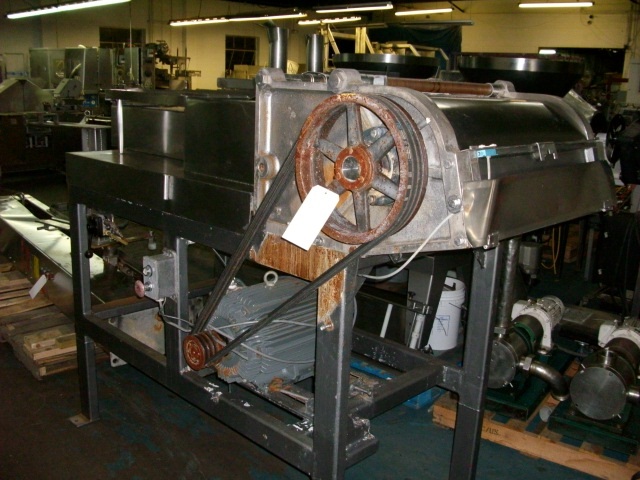 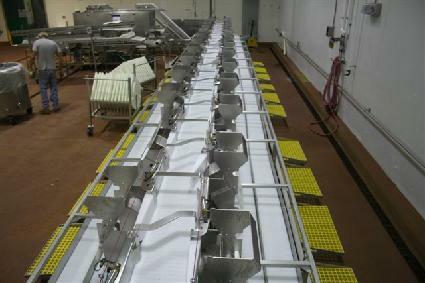 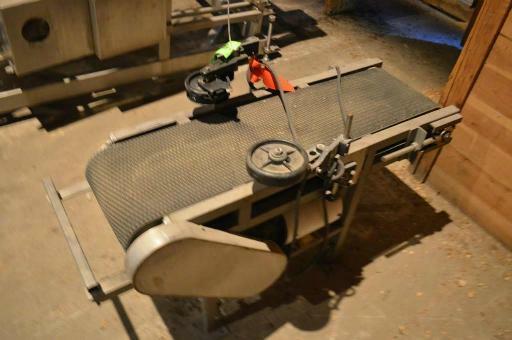 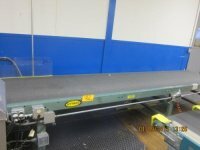 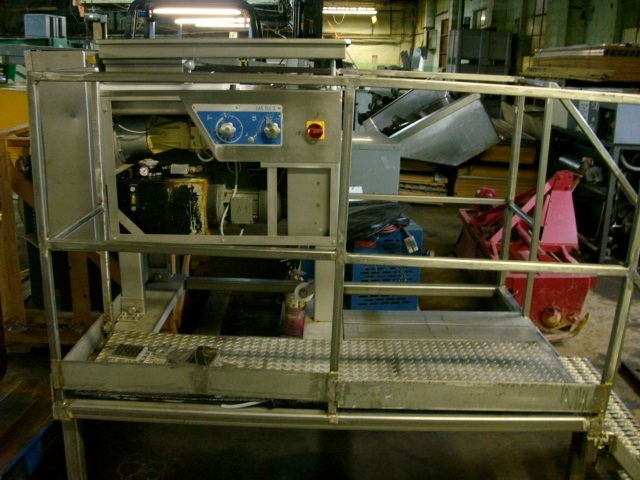 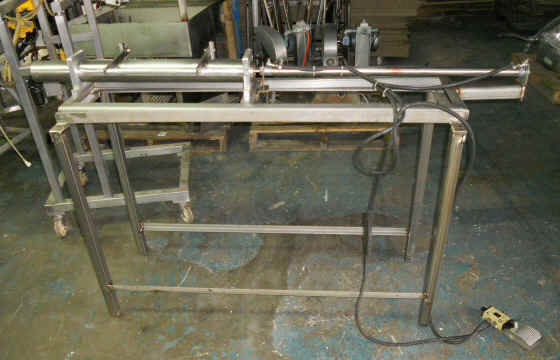 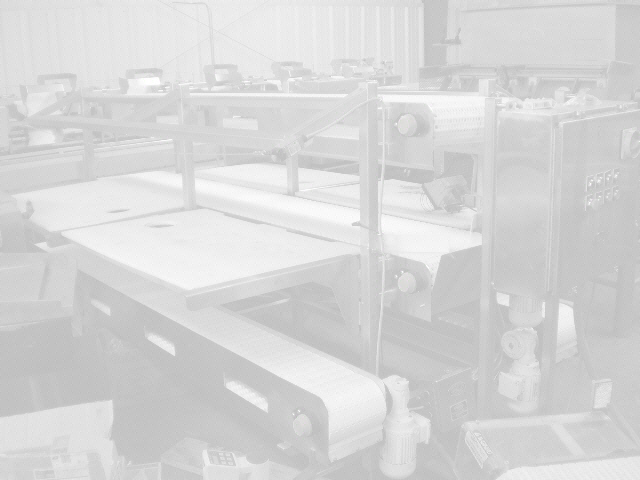 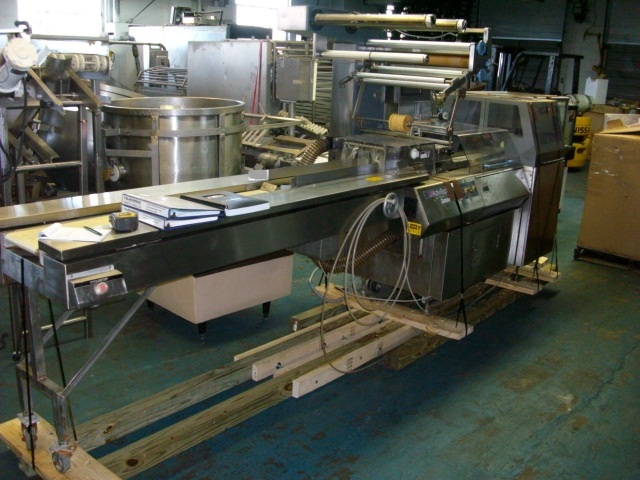 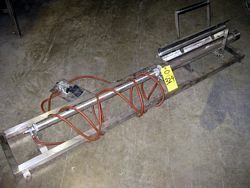 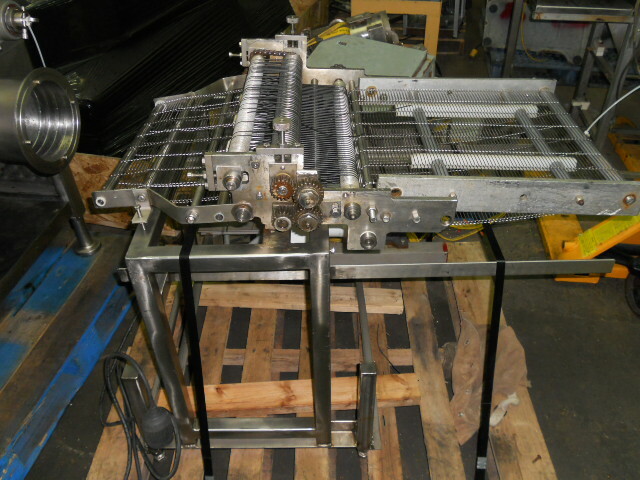 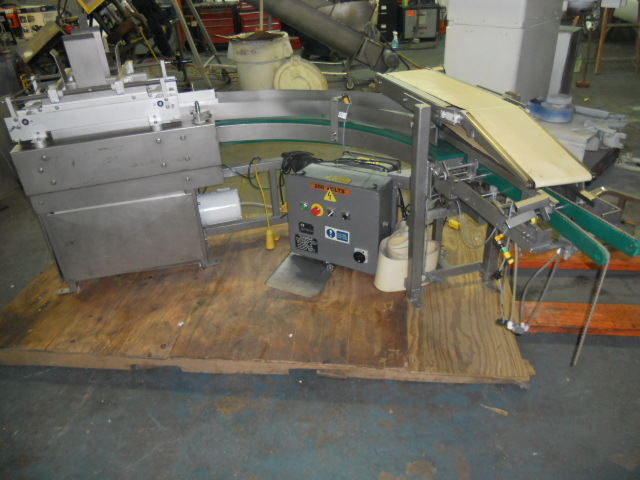 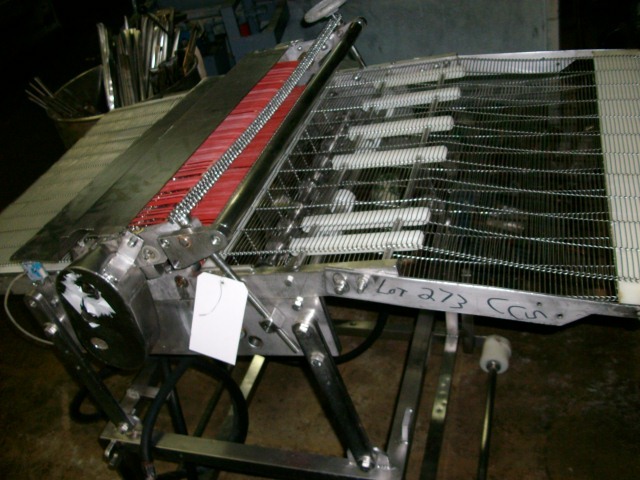 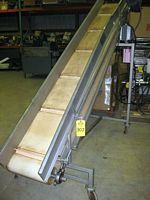 SS Transfer Conveyor, 12 inches wide by 4 ft SS Transfer Conveyor, 12 inches wide by 4 ft long was used for ink jet coding, motor and drive. 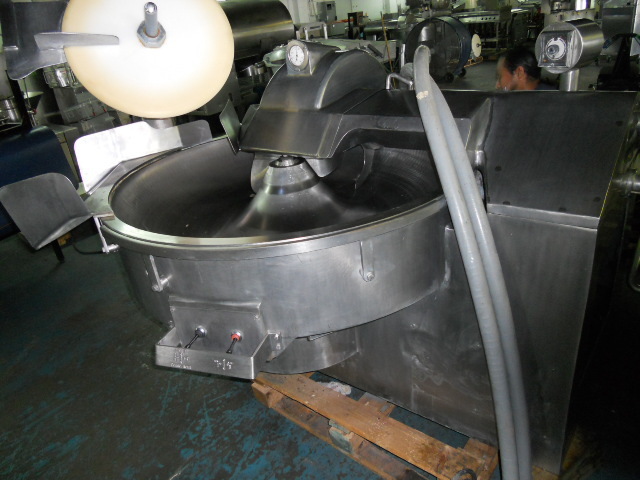 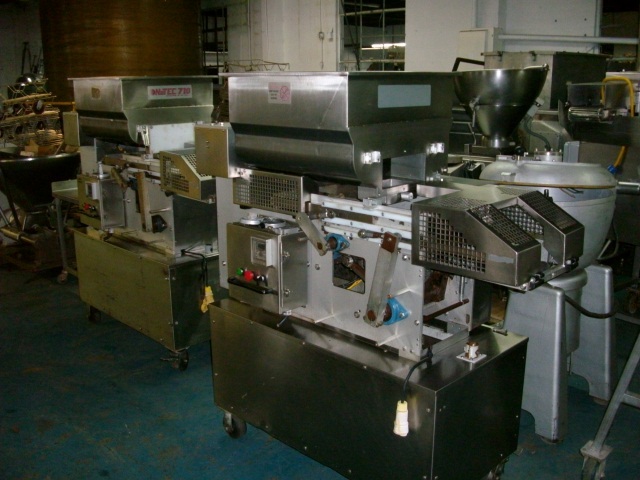 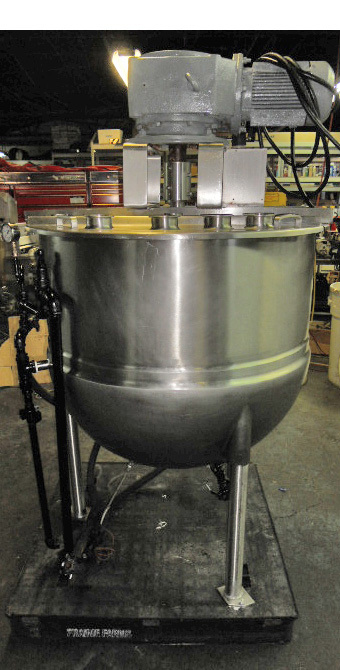 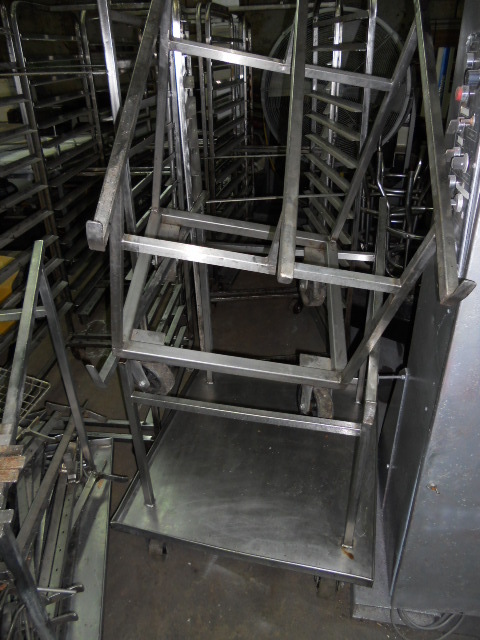 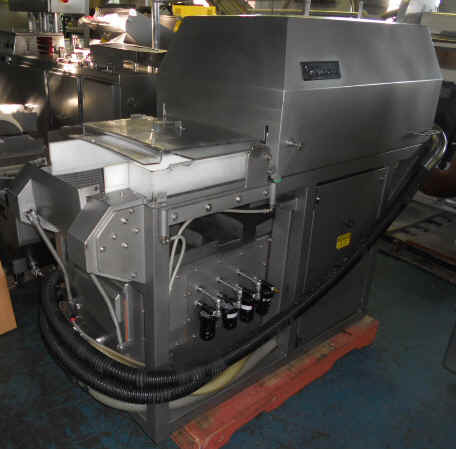 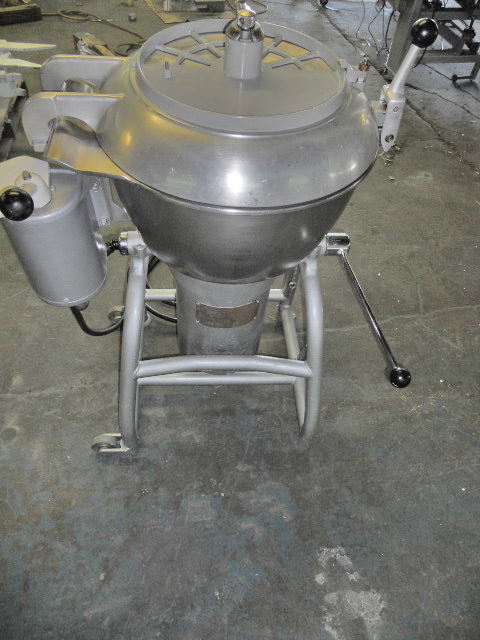 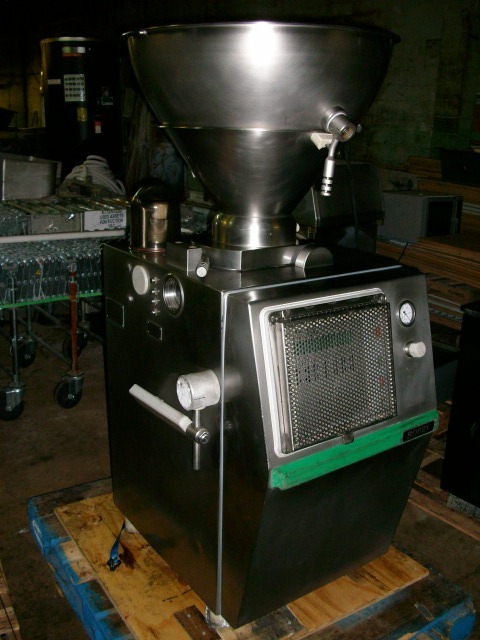 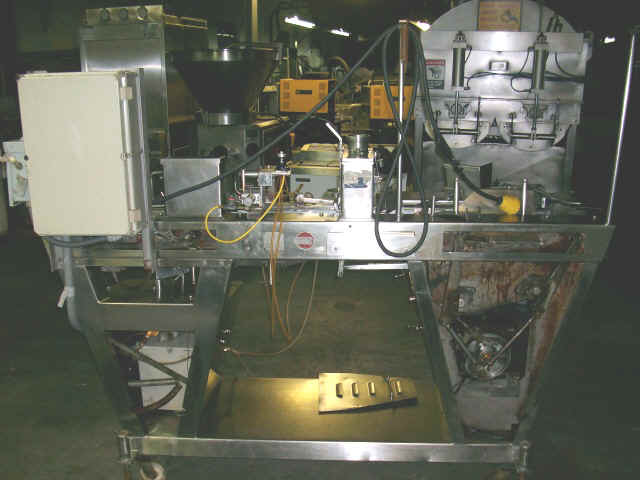 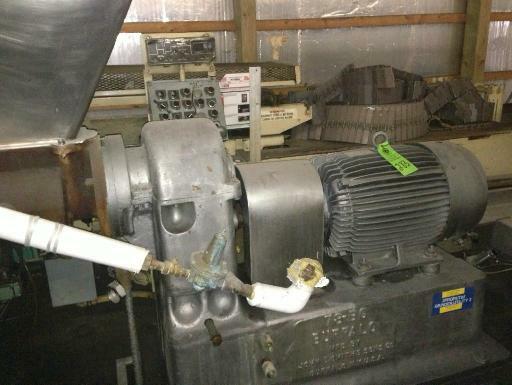 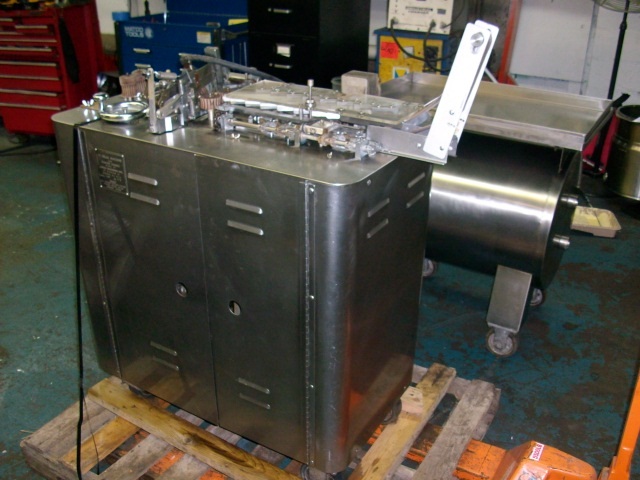 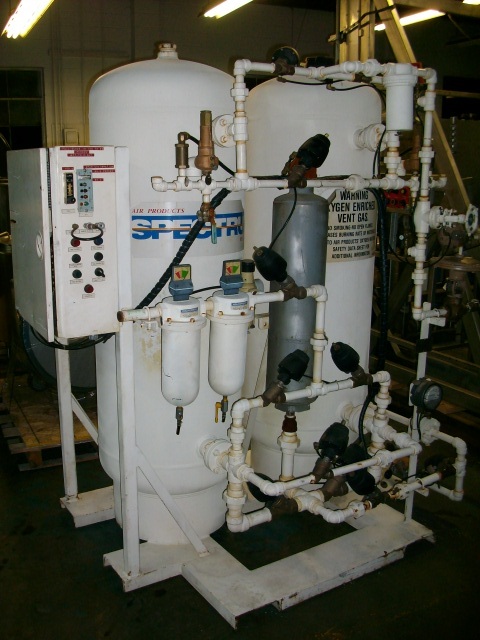 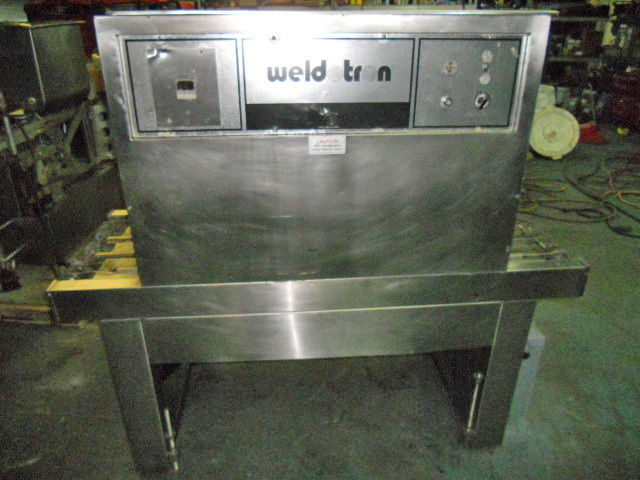 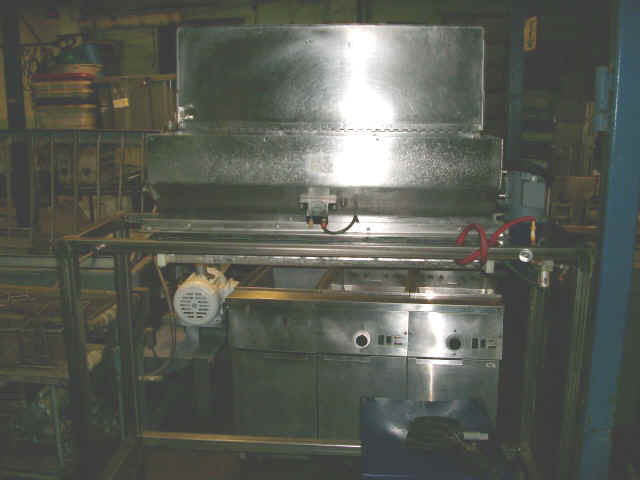 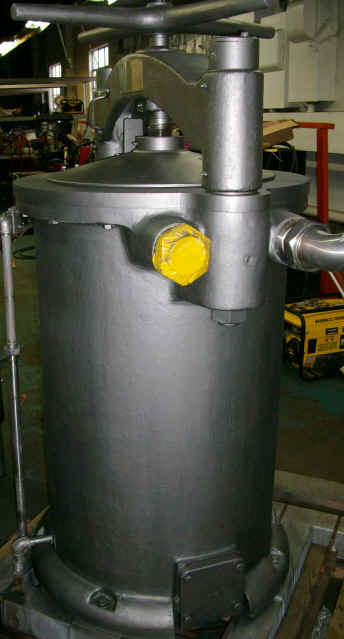 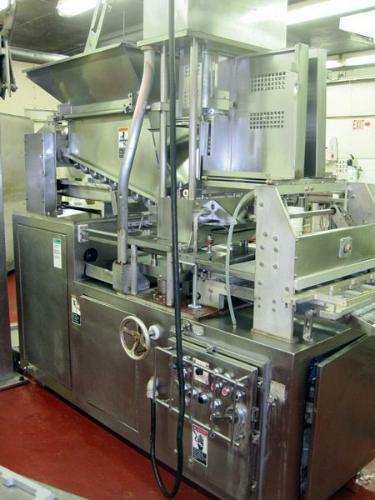 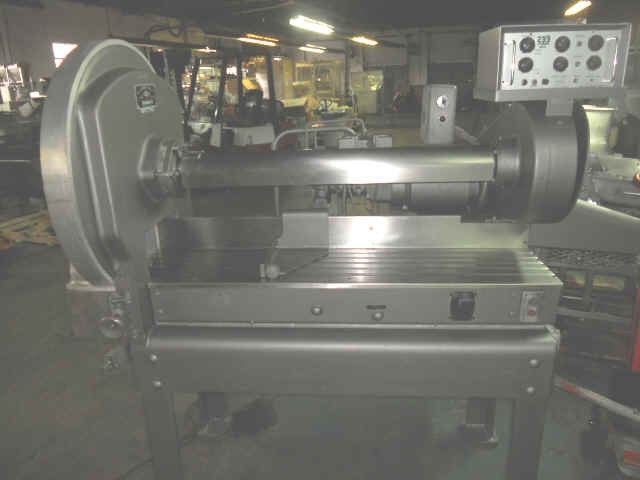 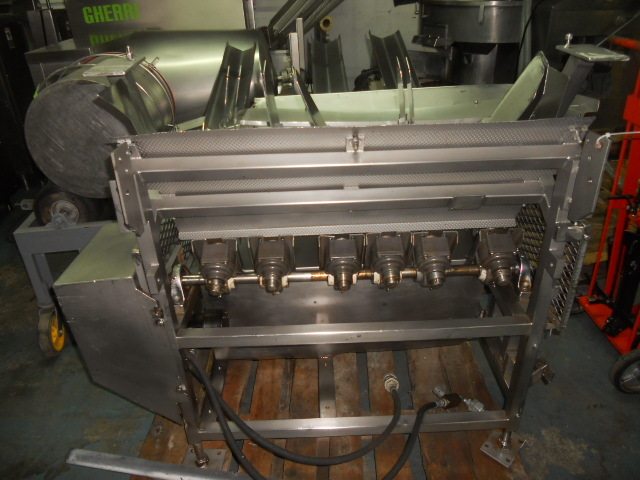 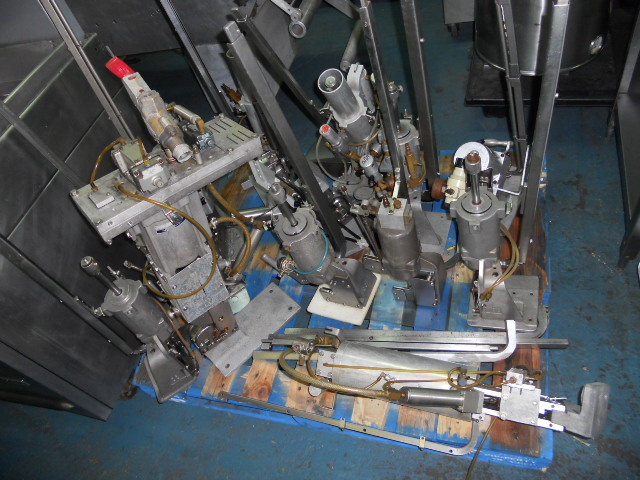 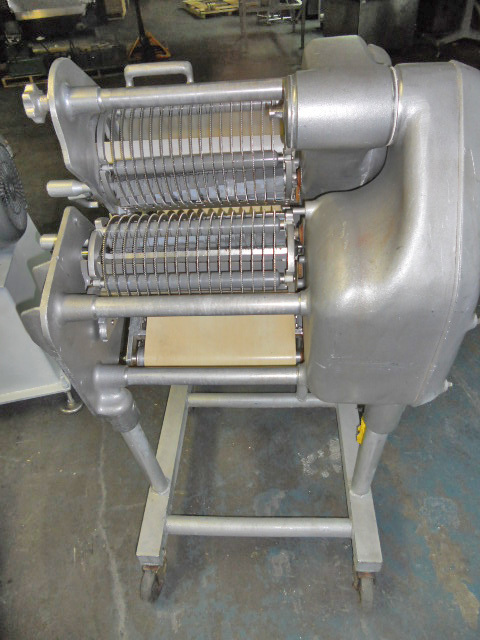 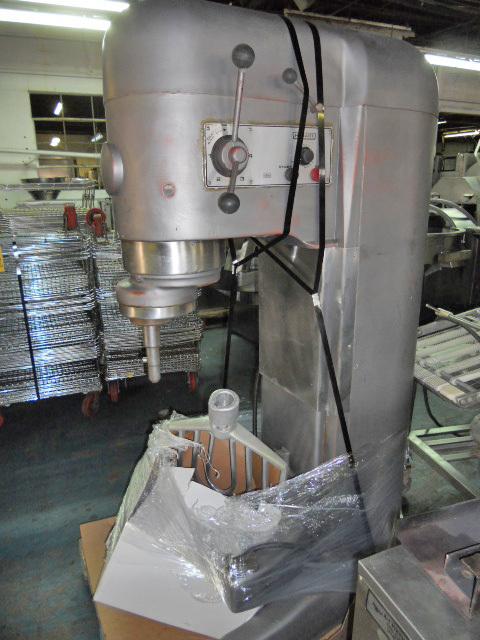 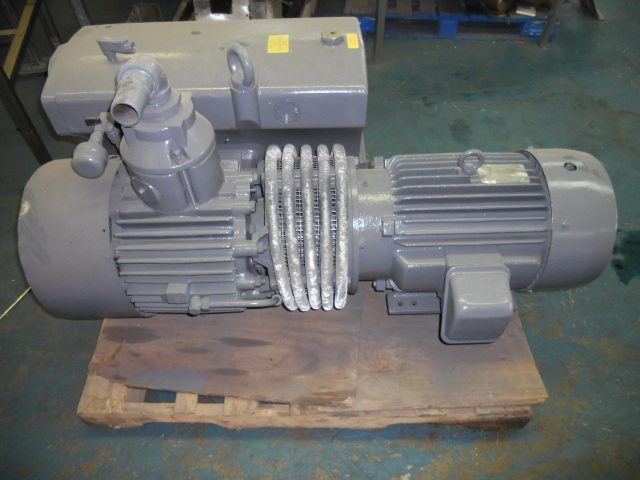 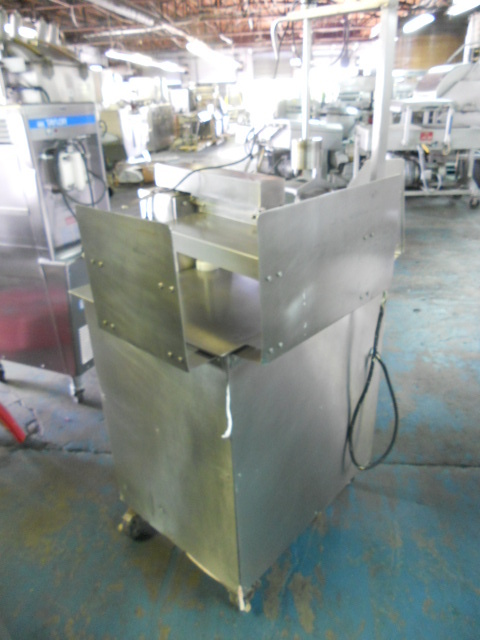 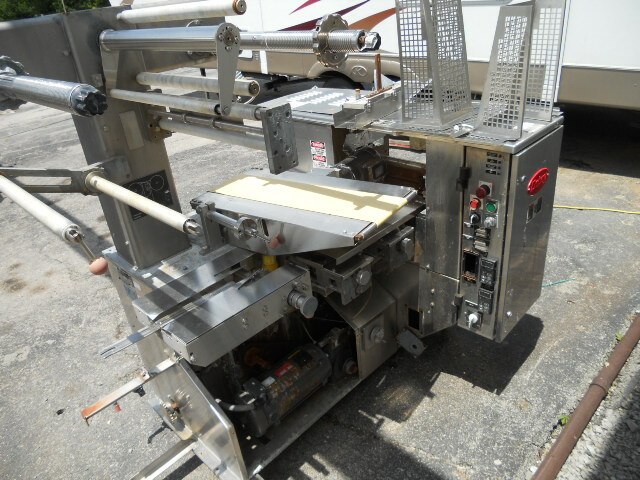 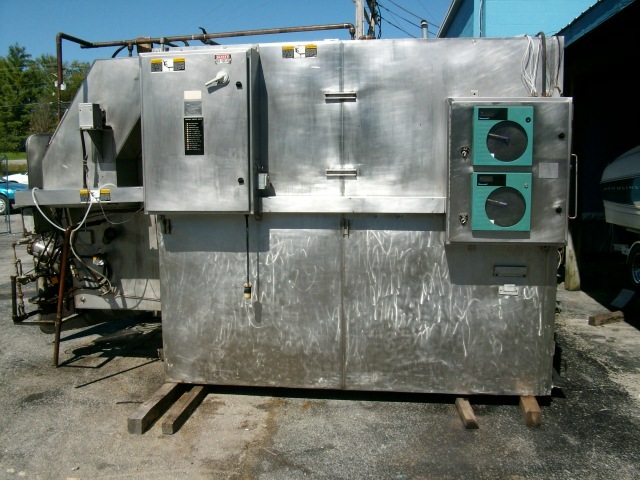 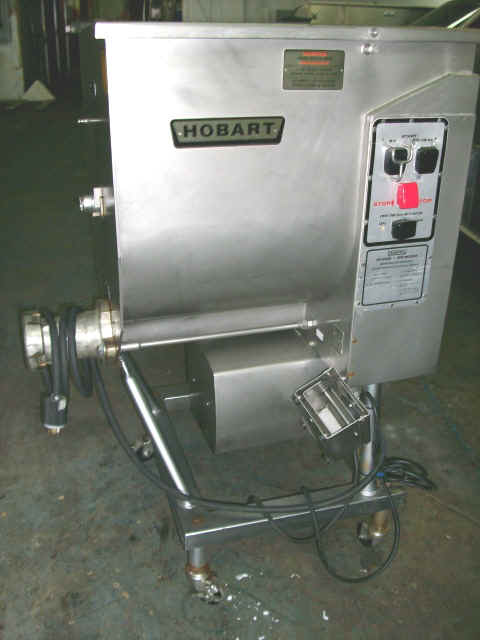 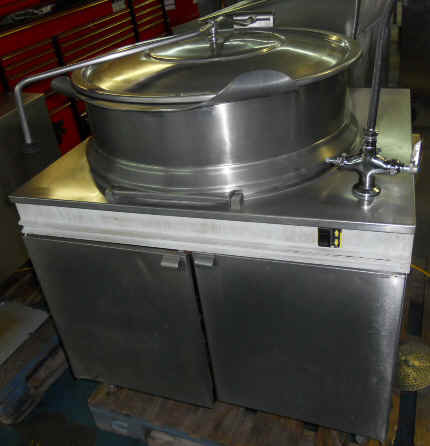 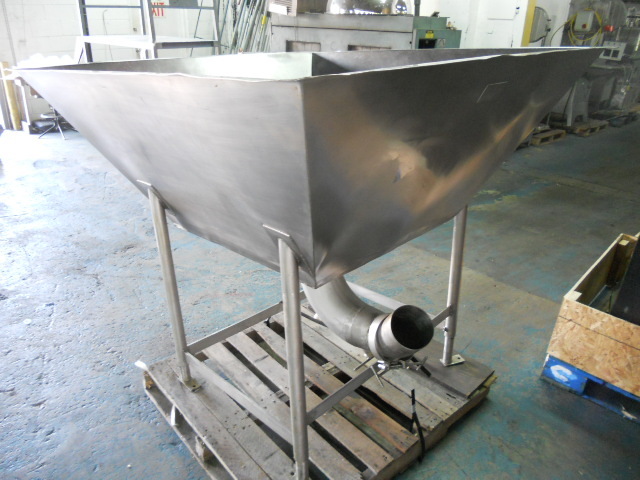 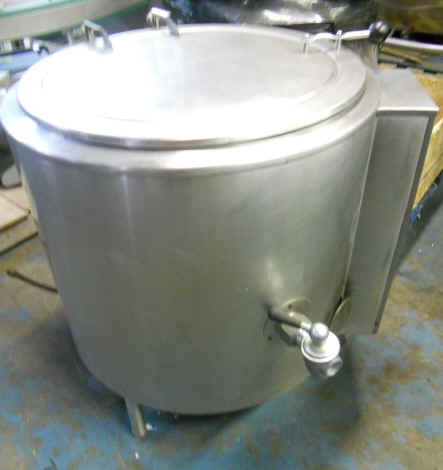 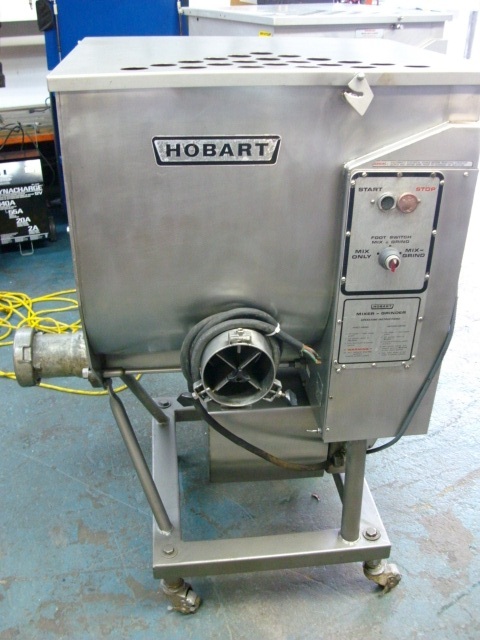 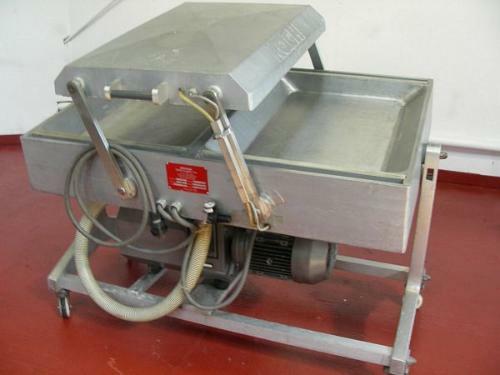 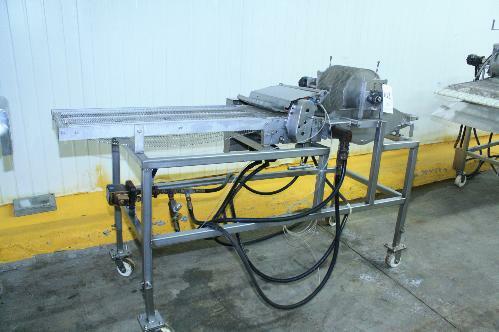 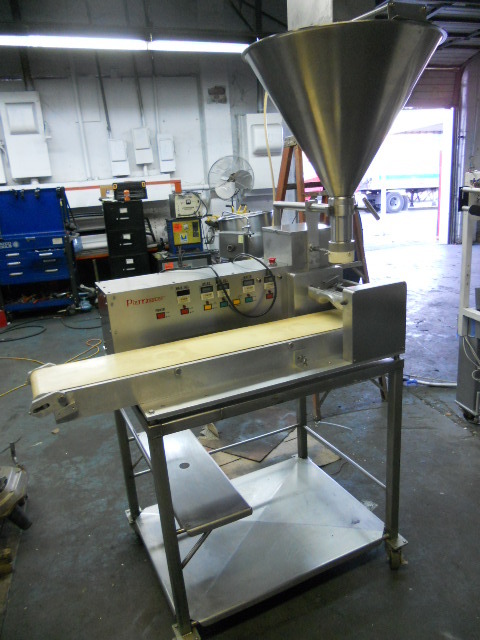 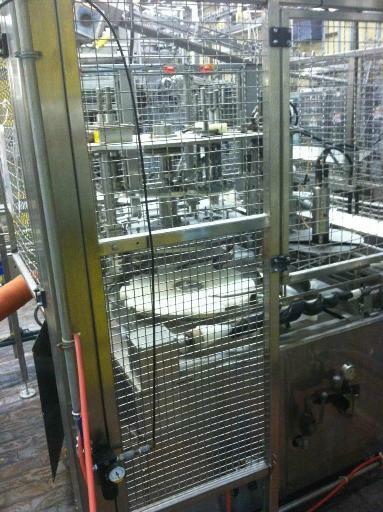 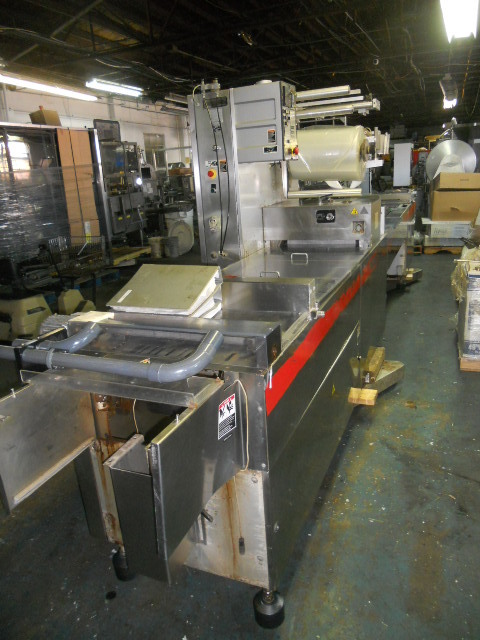 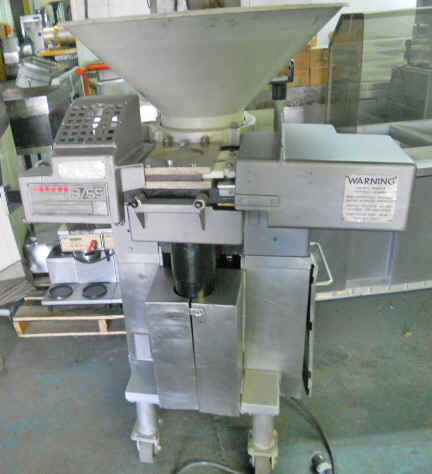 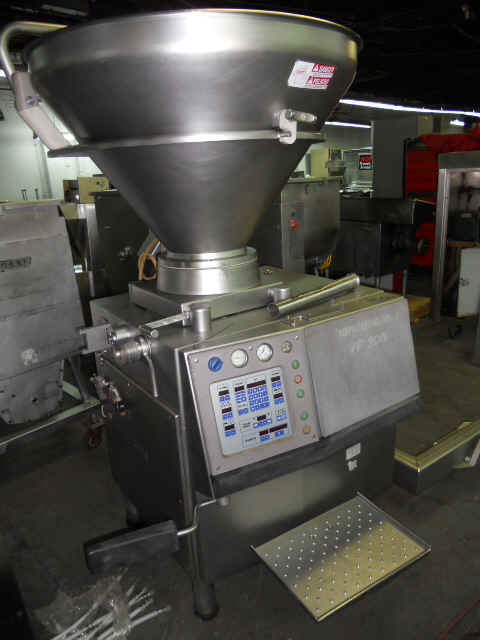 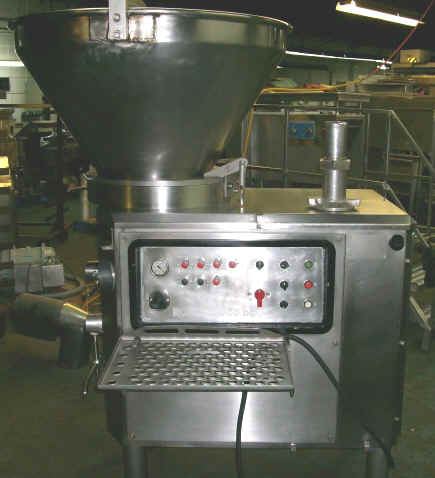 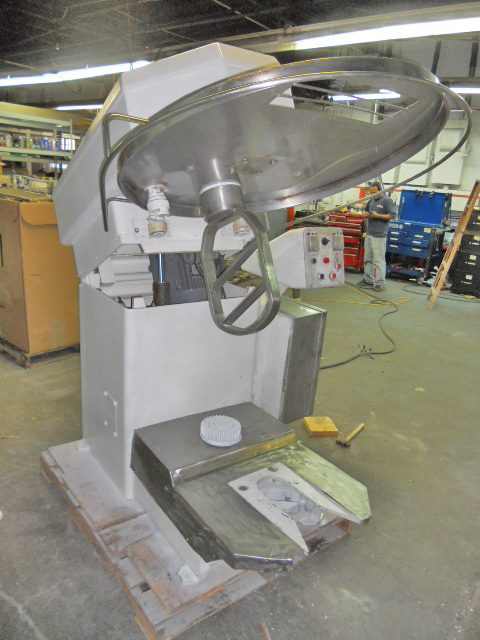 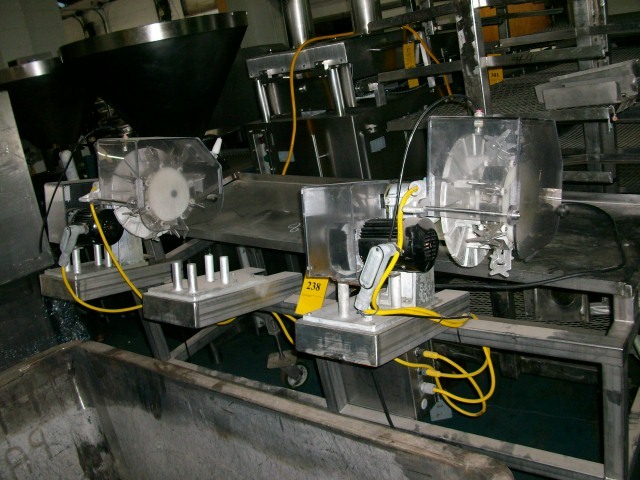 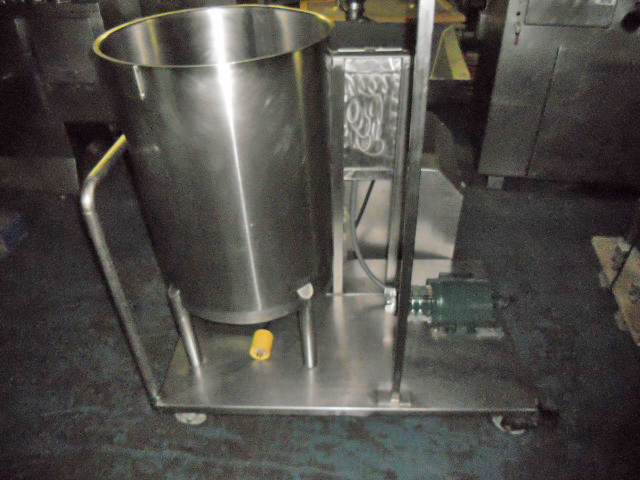 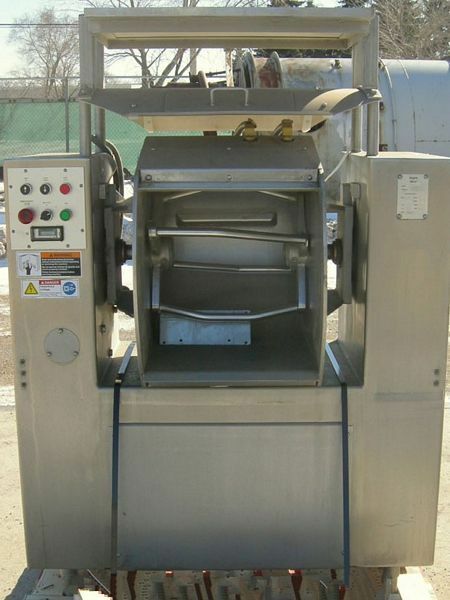 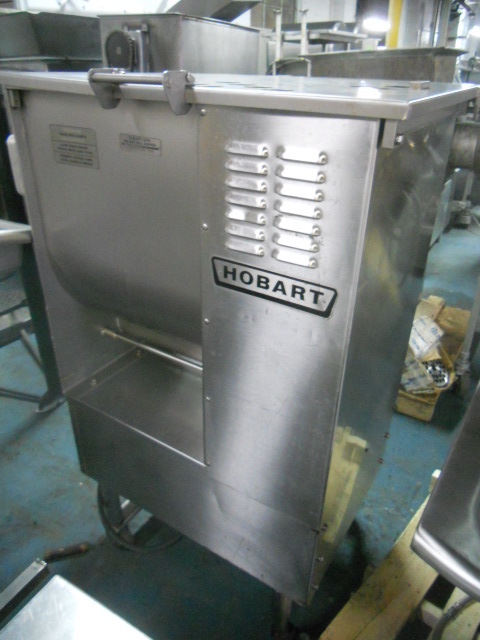 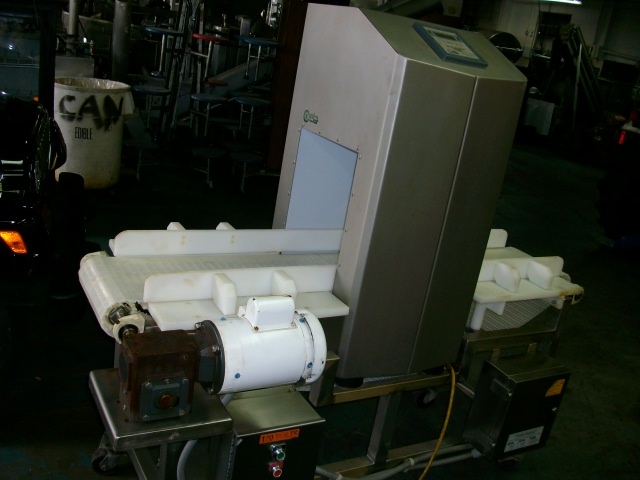 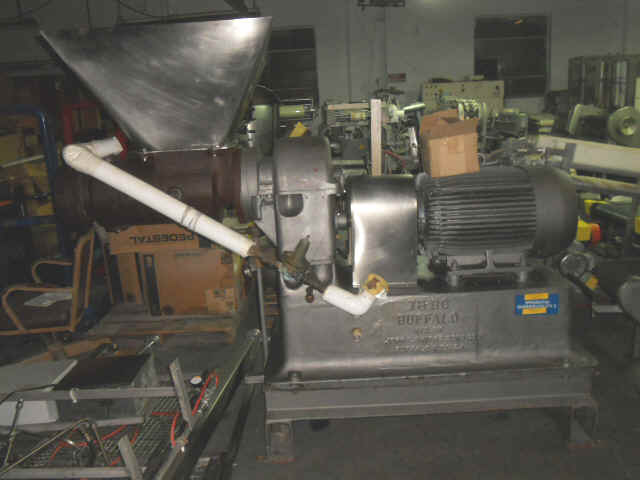 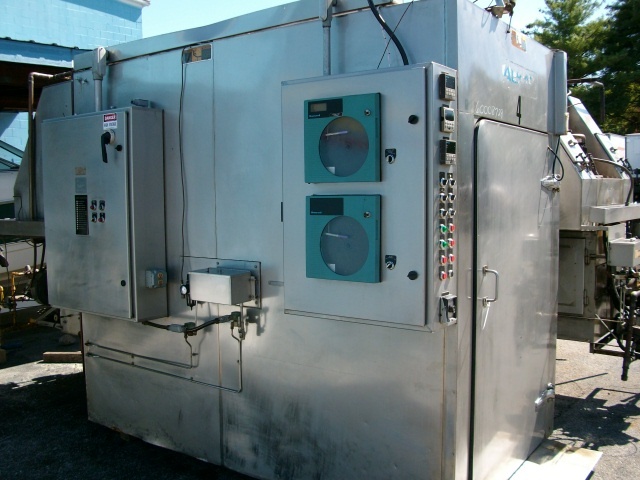 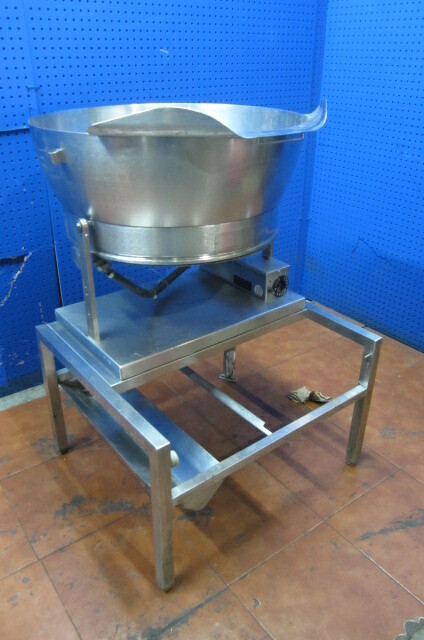 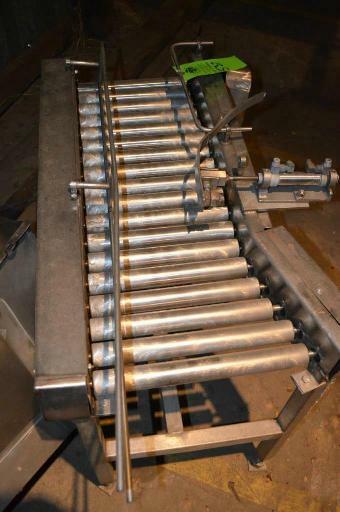 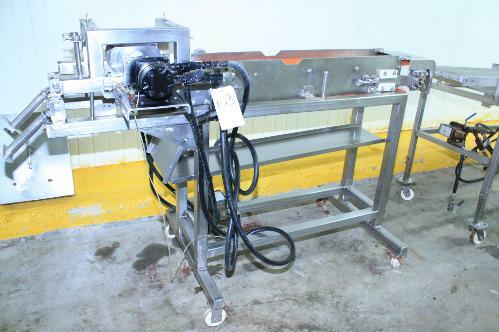 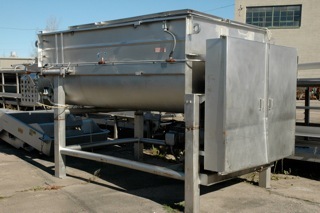 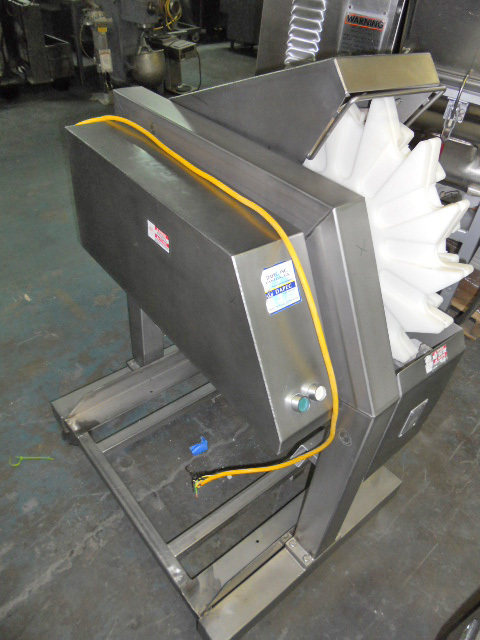 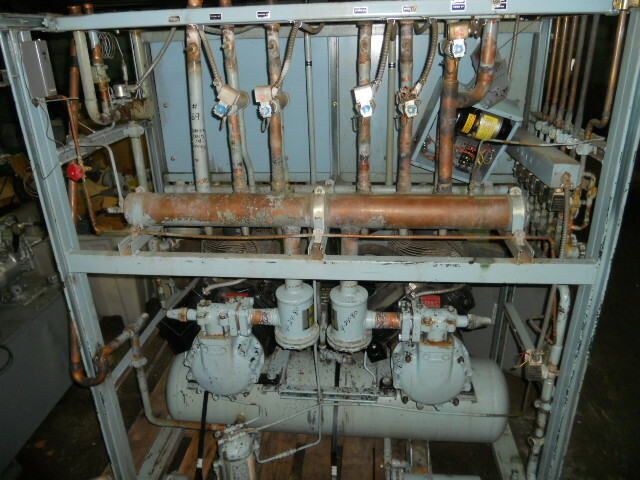 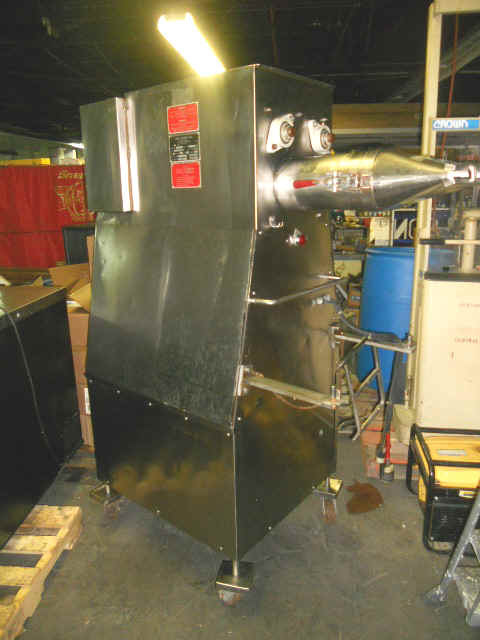 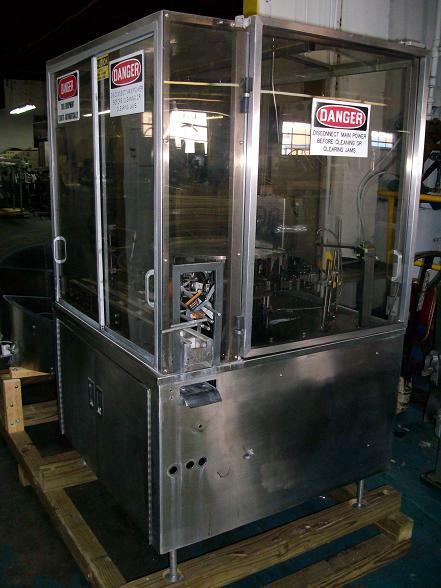 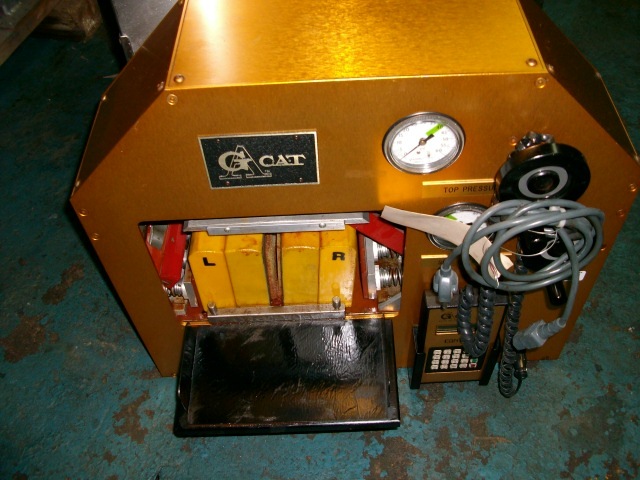 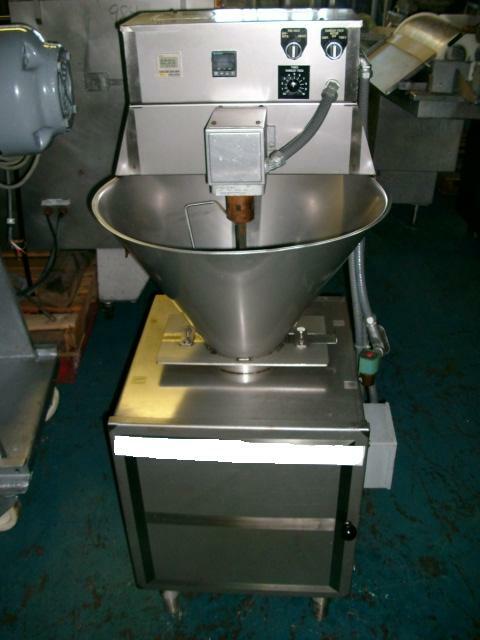 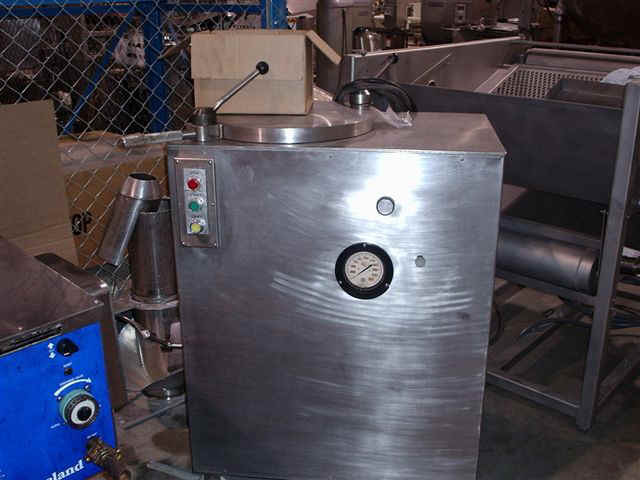 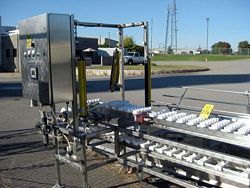 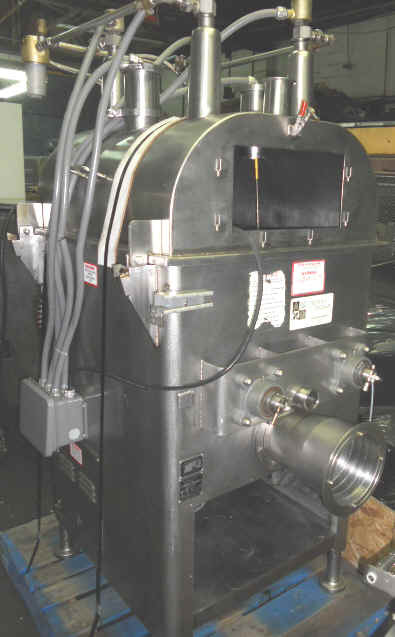 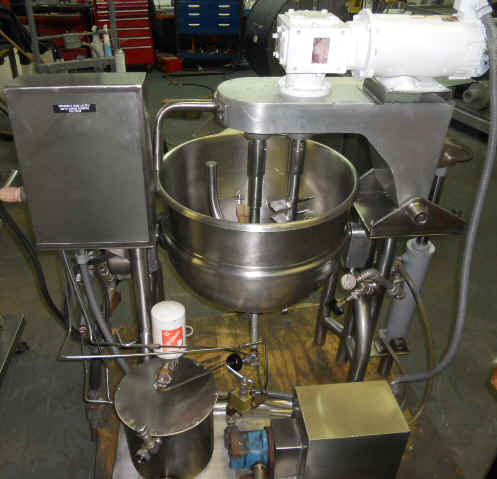 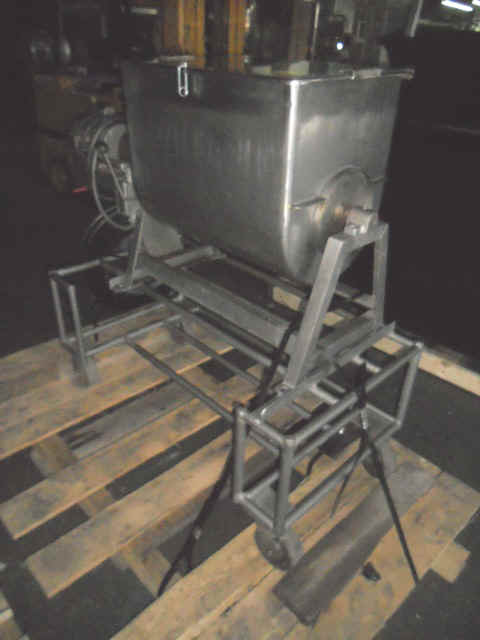 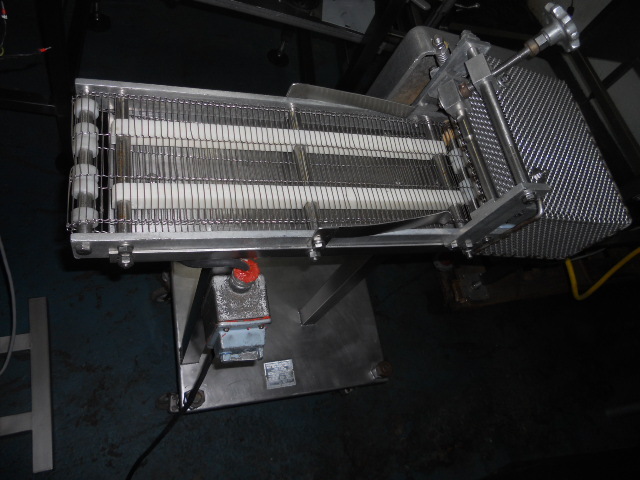 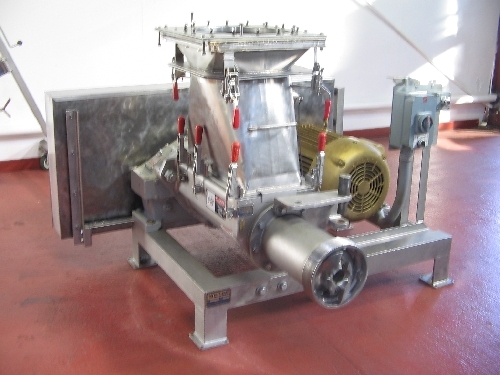 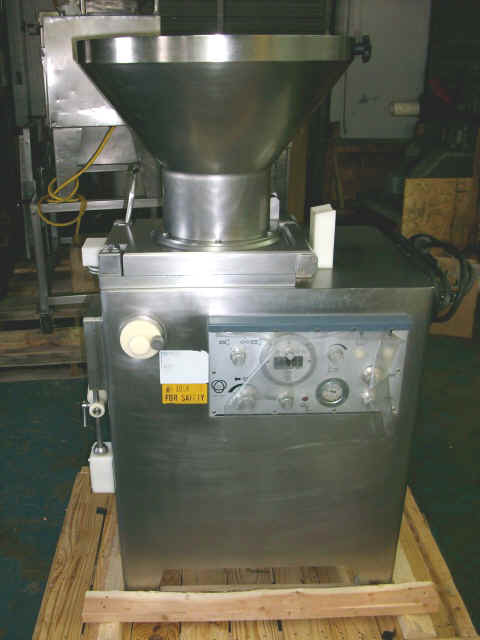 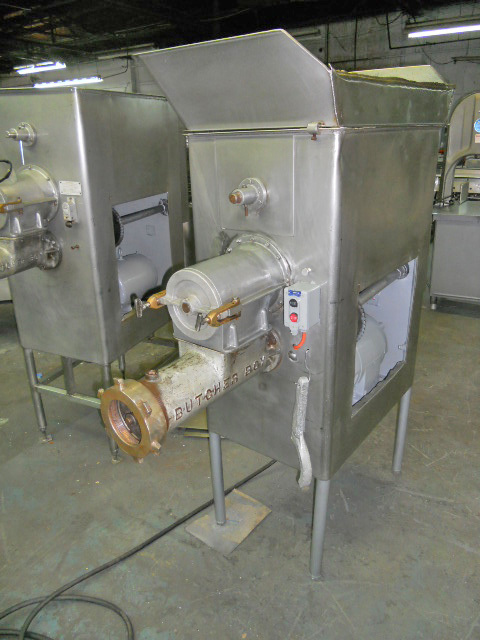 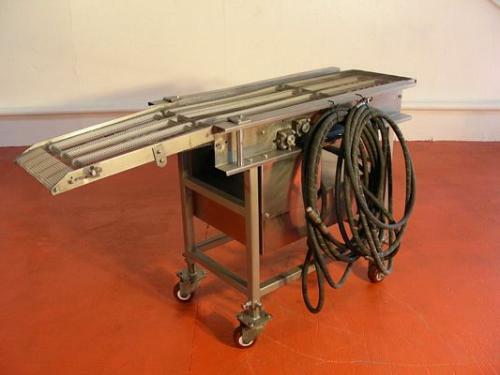 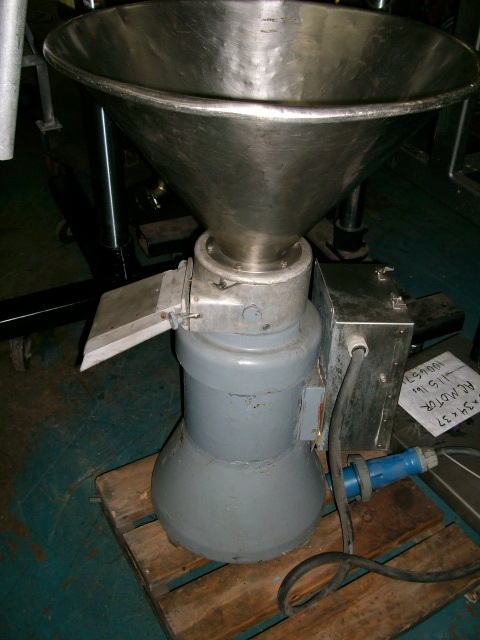 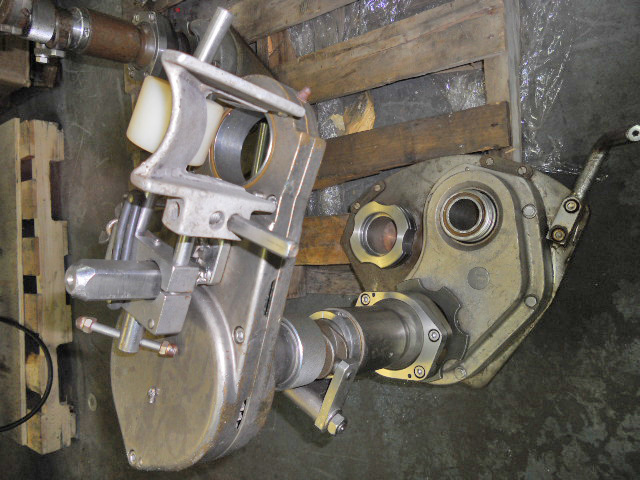 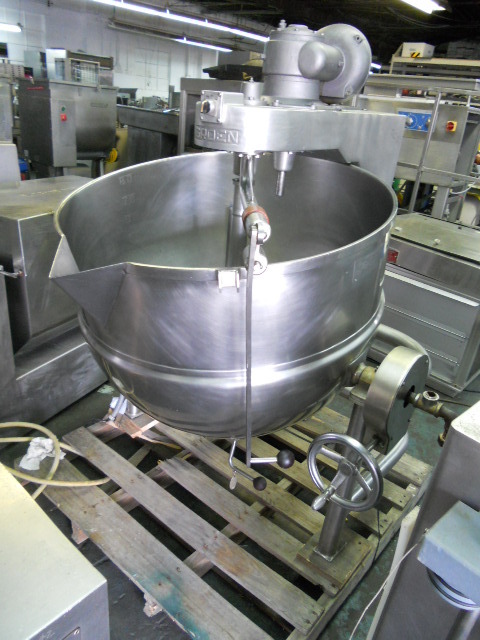 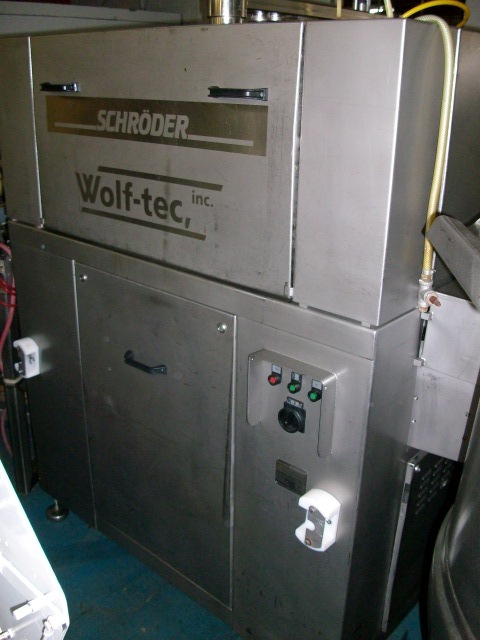 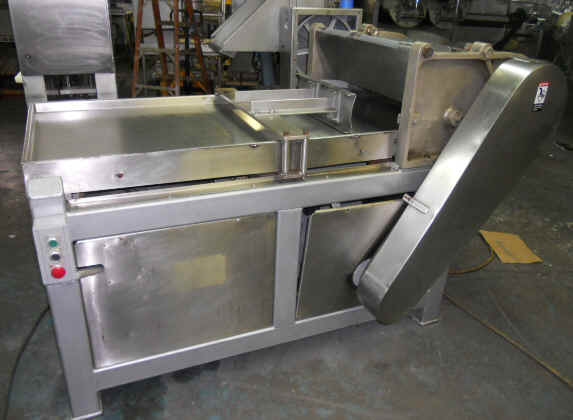 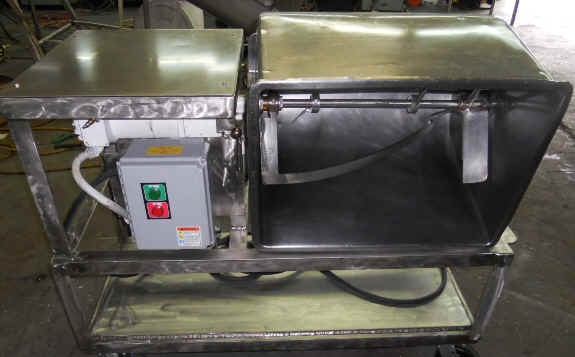 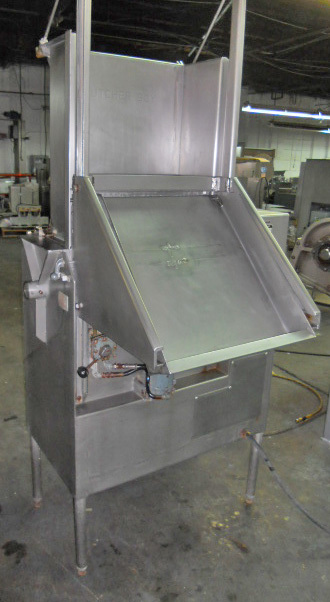 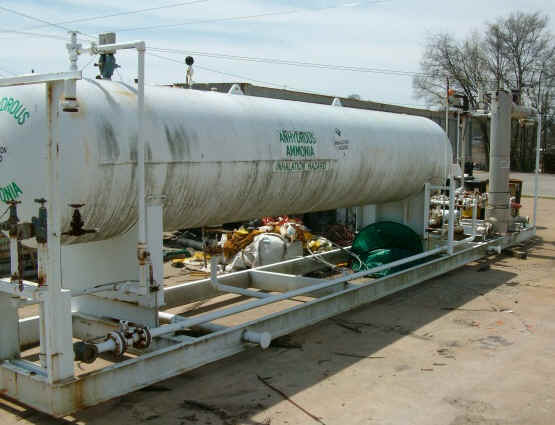 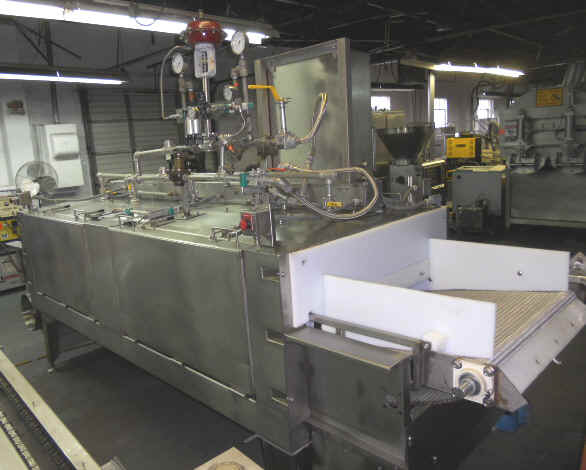 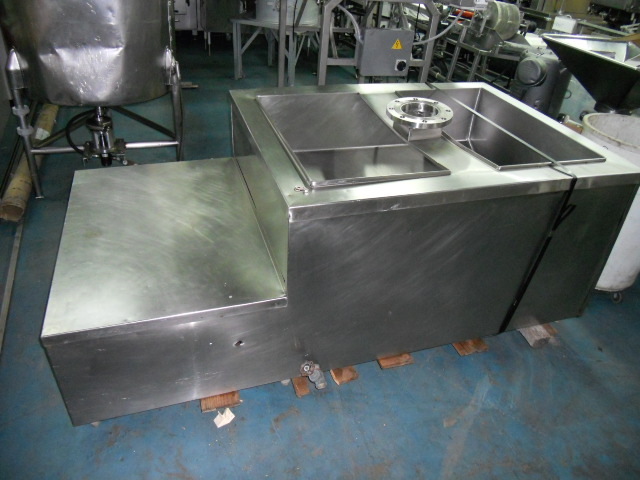 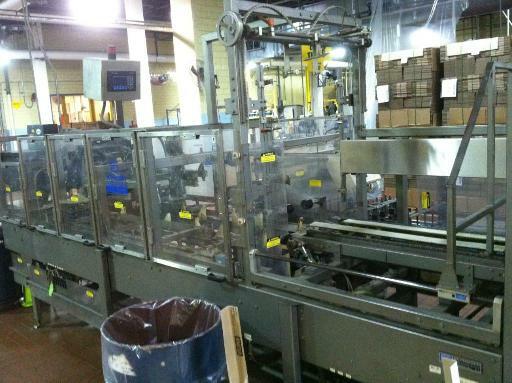 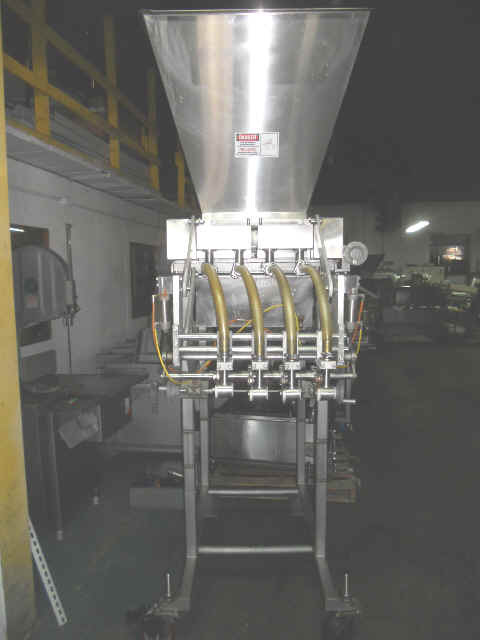 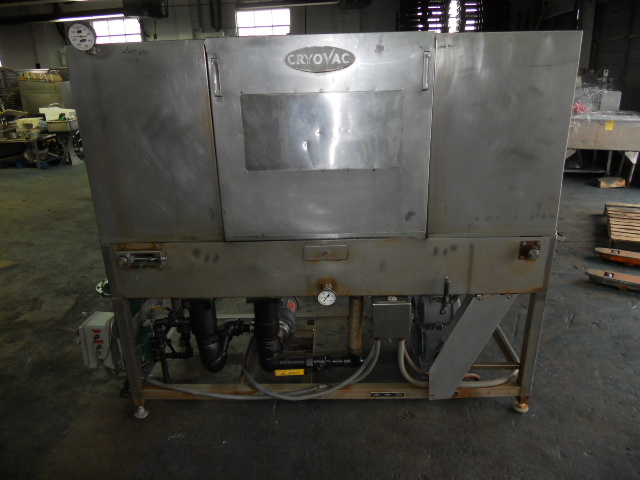 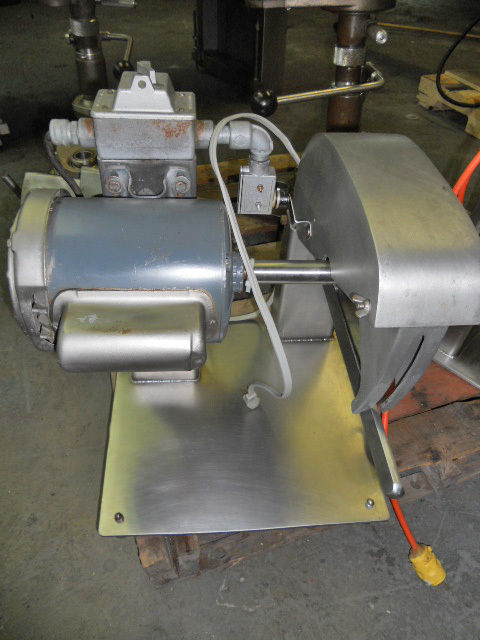 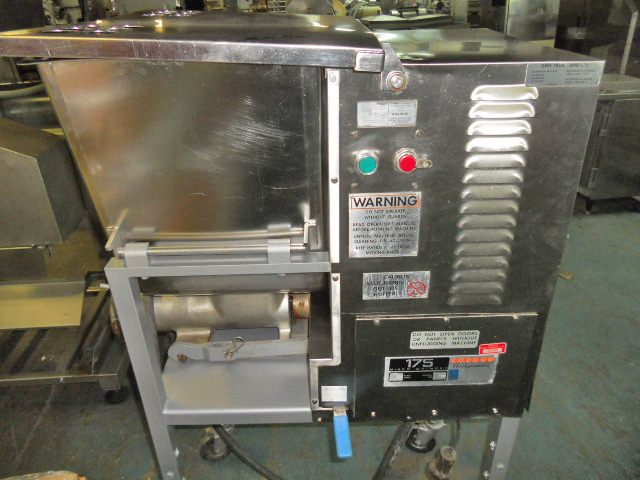 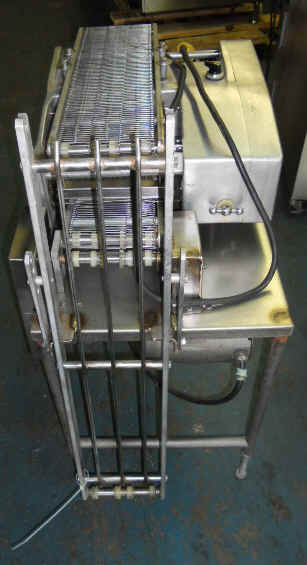 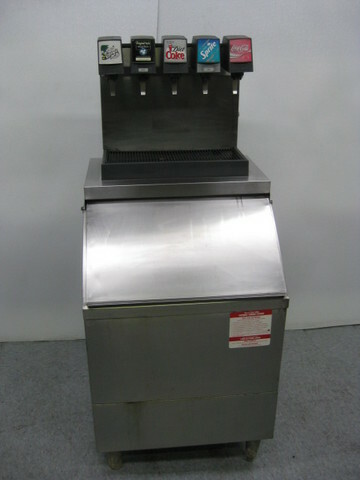 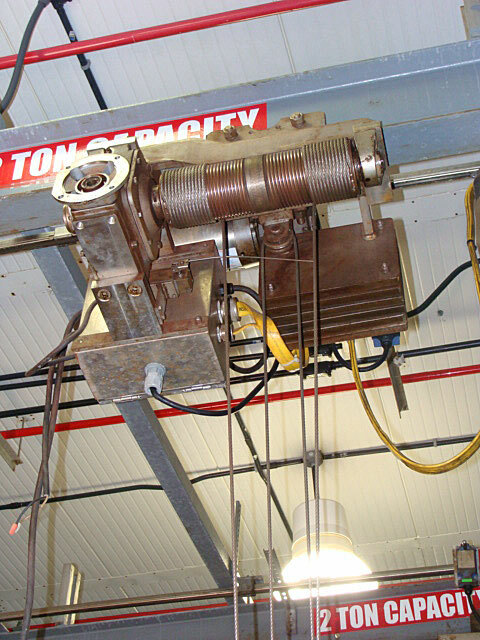 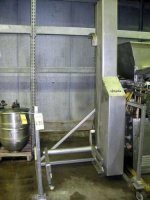 SS Rotary Meat Ball Filler, 16 Head Rotary Fi SS Rotary Meat Ball Filler, 16 Head Rotary Filler with Hydraulic Power Pack Drive, Model S 30-16-DCO, s/n 16-90-M175. 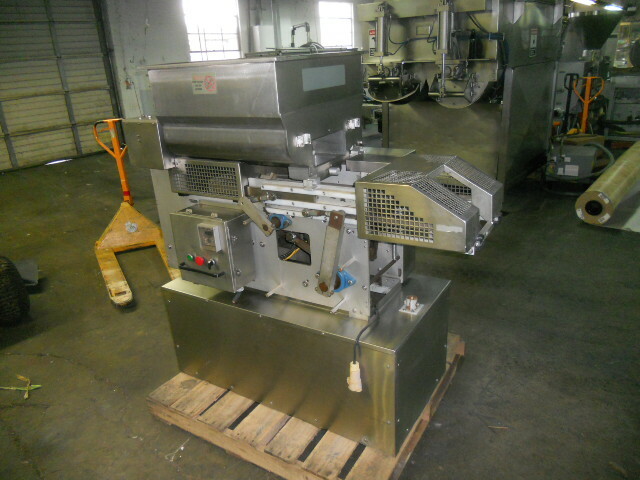 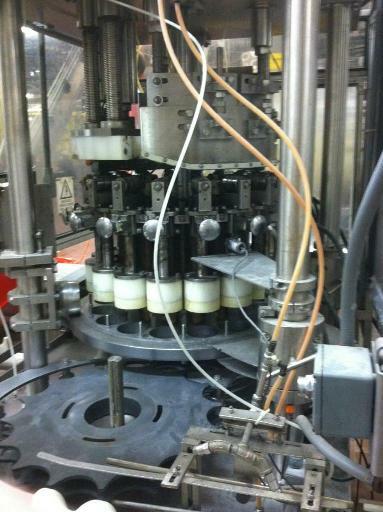 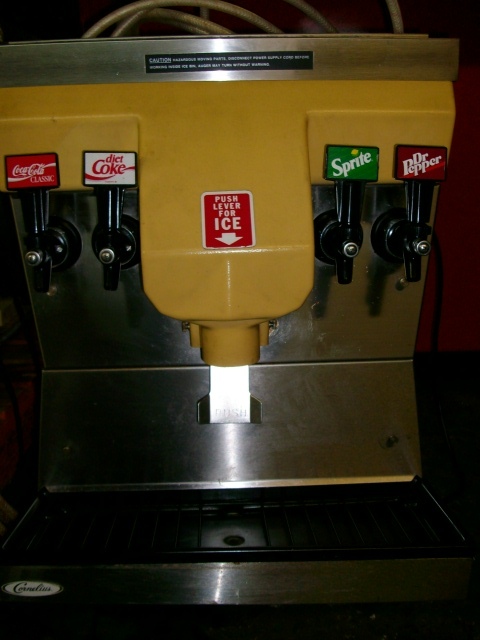 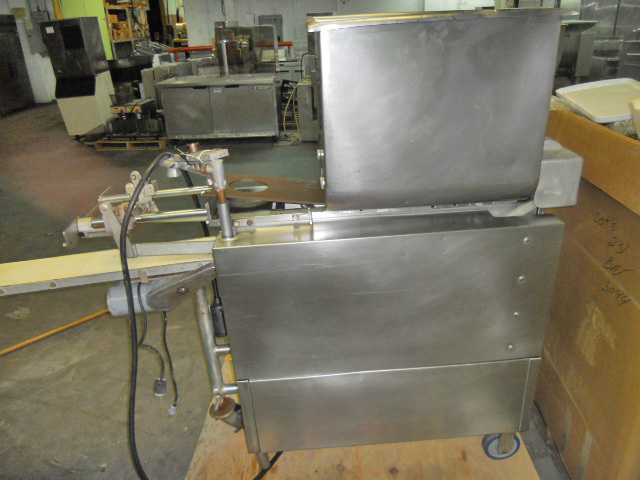 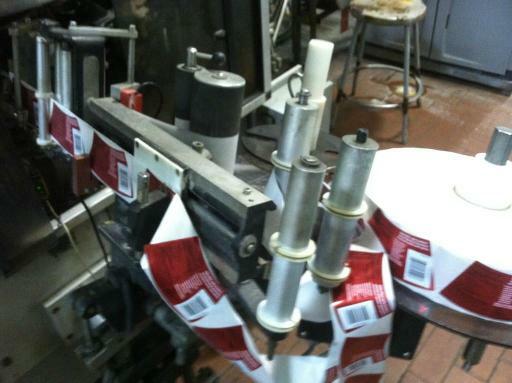 10 Head Triple Cut Meat Ball Rotary Filler w/ 10 Head Triple Cut Meat Ball Rotary Filler w/ Hydraulic Power Pack. 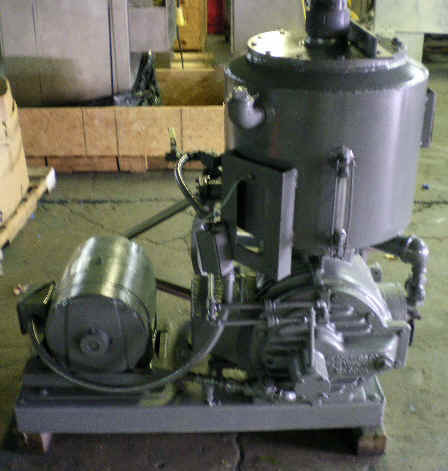 Buffalo Utility Grinder, Model 78-BG, Mild St Buffalo Utility Grinder, Model 78-BG, Mild Steel Barrel. 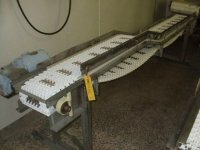 Friesen's SS Conveyor, s/n 60374, 5 feet long Friesen's SS Conveyor, s/n 60374, 5 feet long, 24 inches wide, Plastic Chain Belt, Motor and Drive. 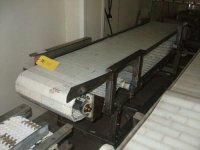 Schneider Caser with Conveyor, Model HCP-5HIP Schneider Caser with Conveyor, Model HCP-5HIP, s/n 1531-0695, with AB PanelView 550 Controls, Nordson 3500 Hot Glue Pot. 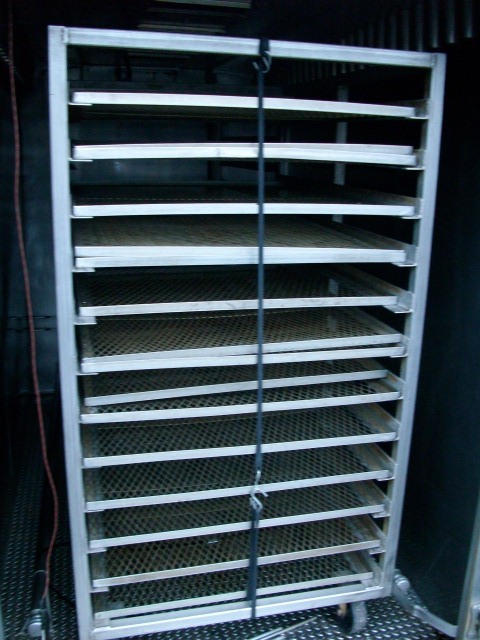 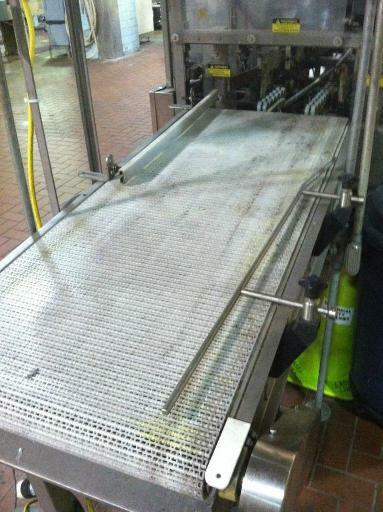 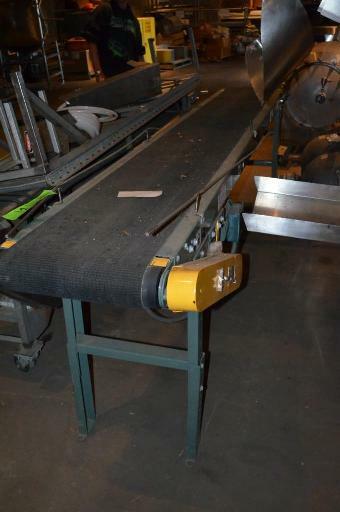 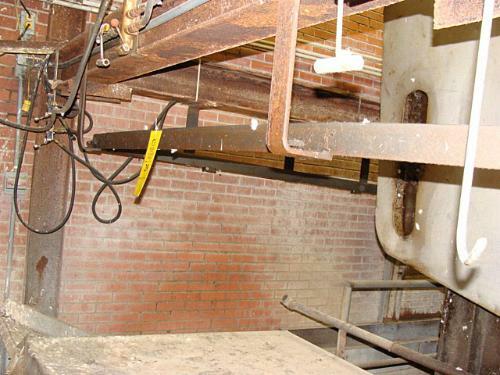 Hytrol Mild Steel Conveyor with Rubber Belt, Hytrol Mild Steel Conveyor with Rubber Belt, approx. 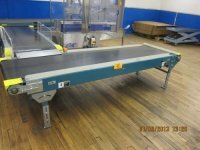 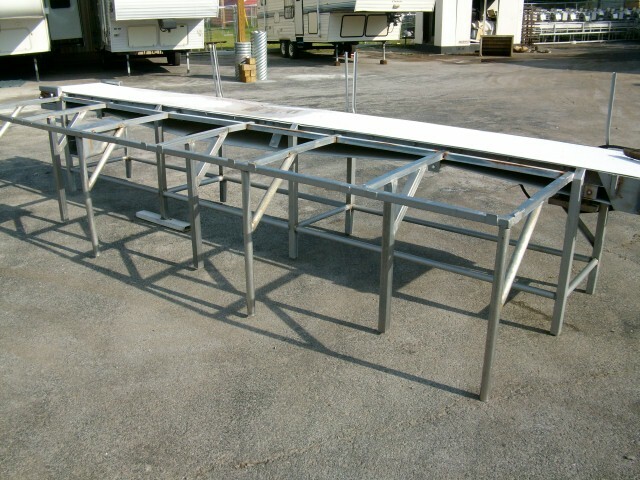 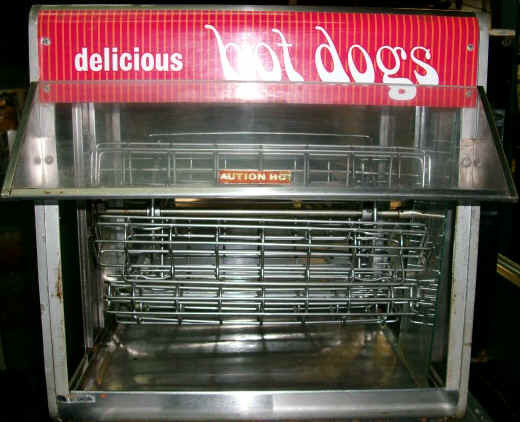 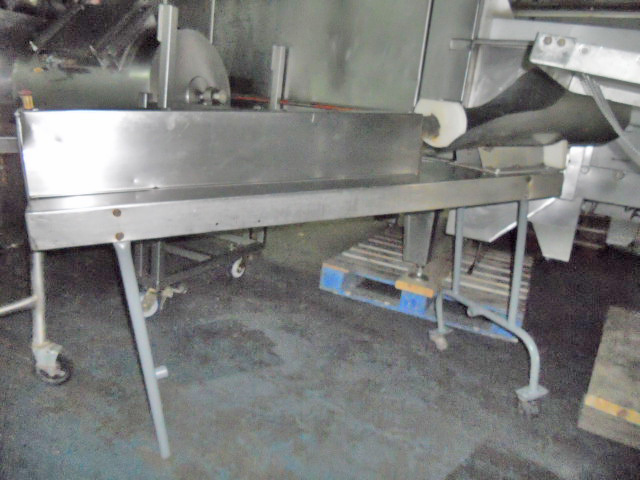 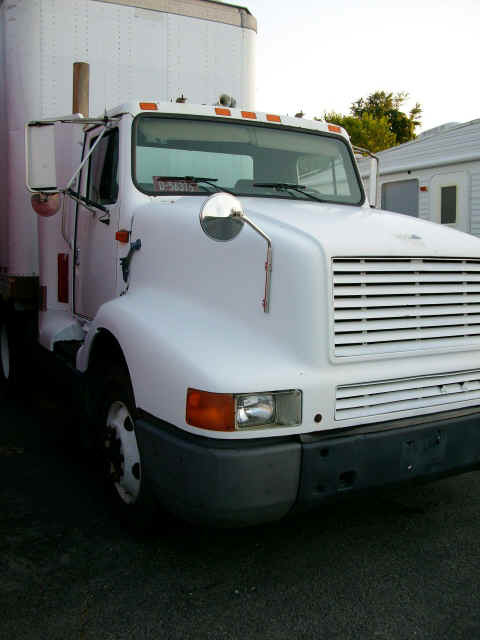 8 feet long x 12 inches wide, motor and drive. 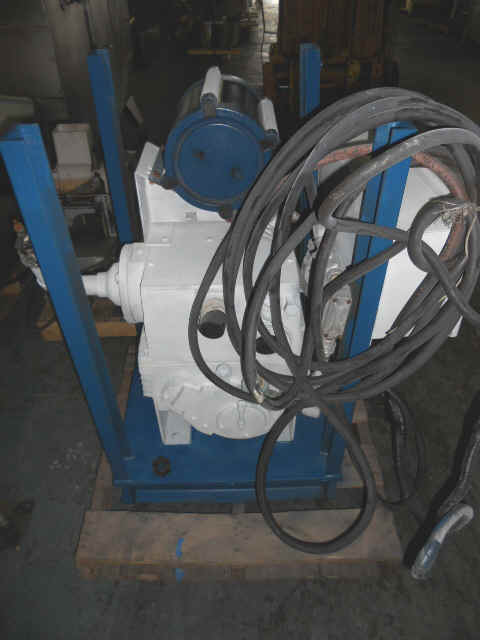 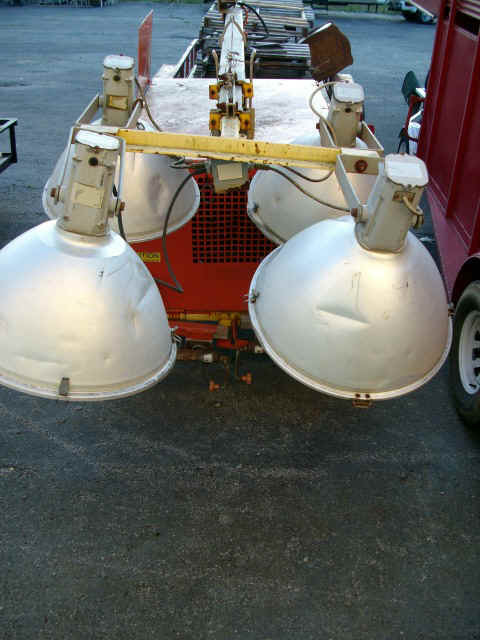 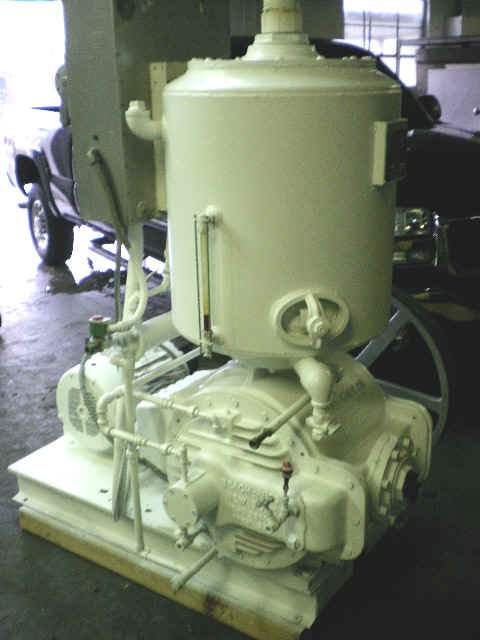 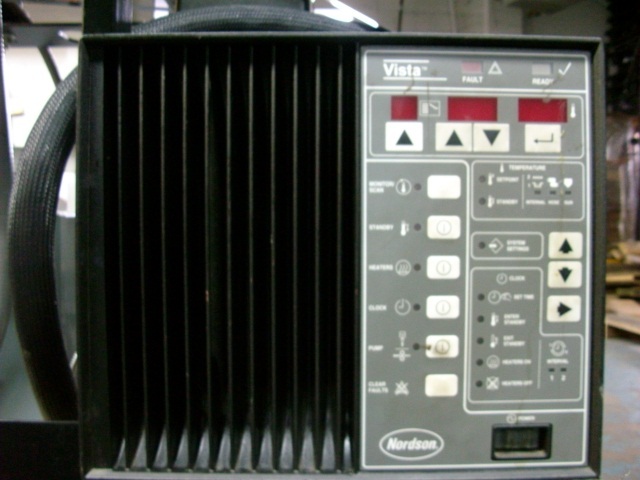 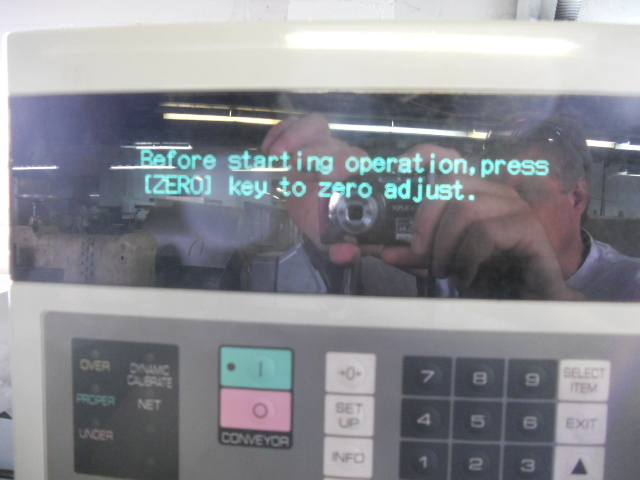 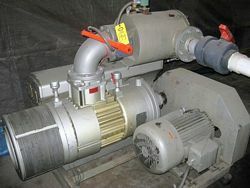 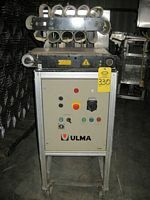 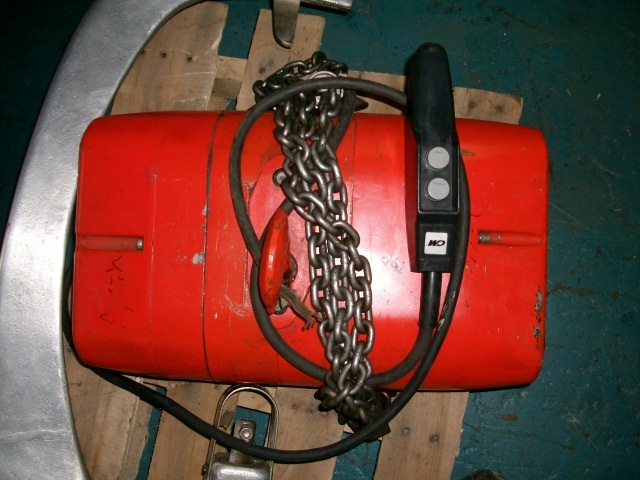 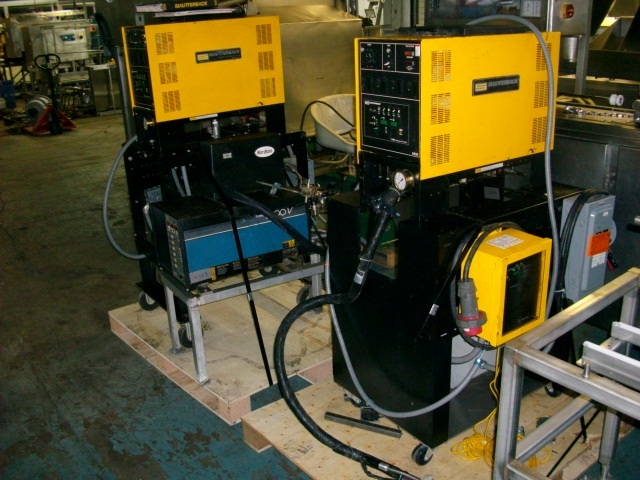 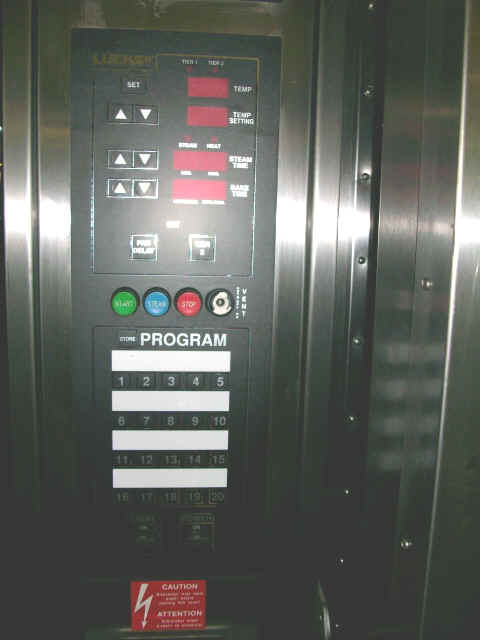 VeMag Linkers, Motors, Drives, ect. 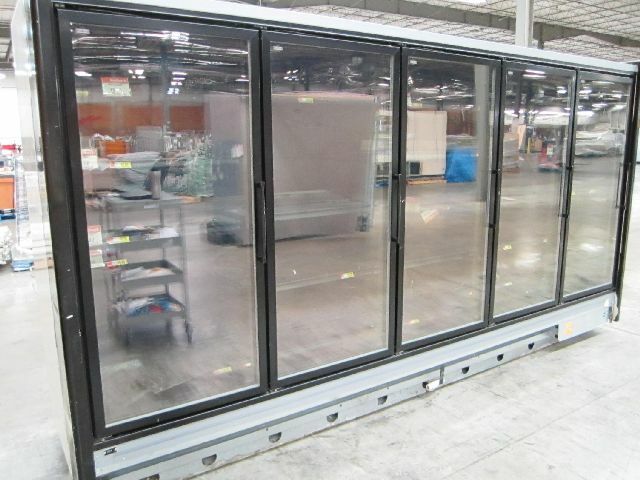 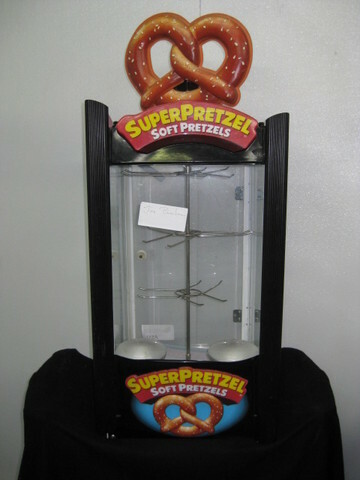 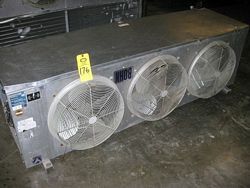 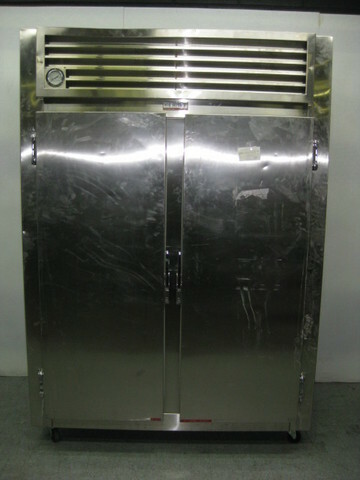 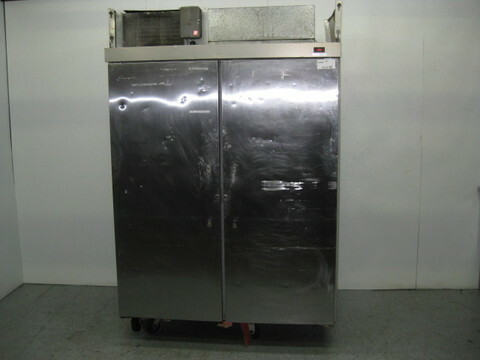 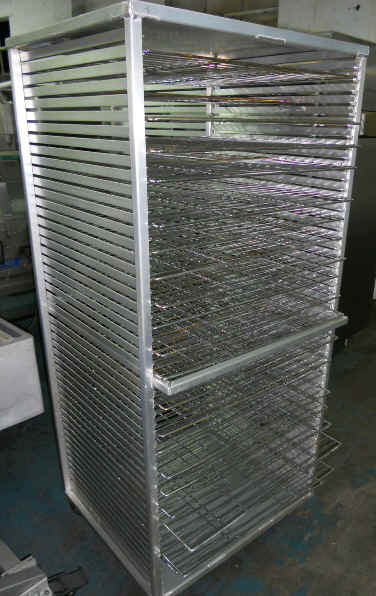 Star Open Top Refrigerated Merchandiser/cooler/dis.